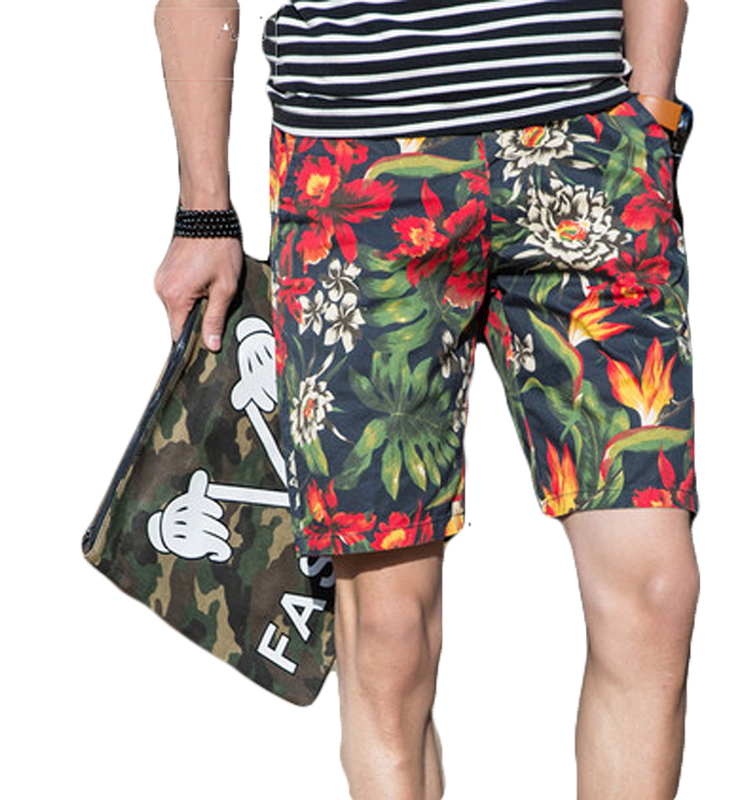 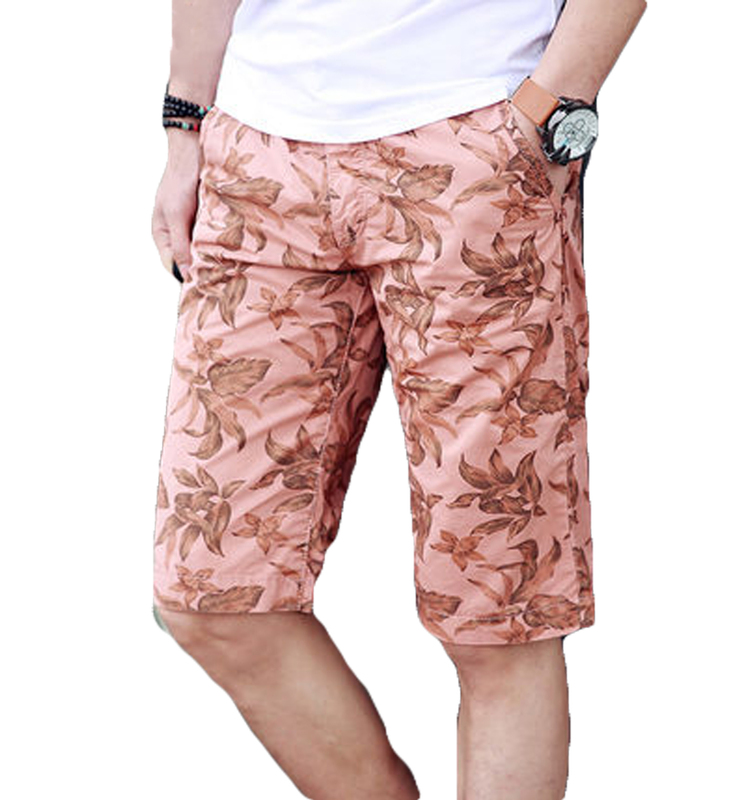 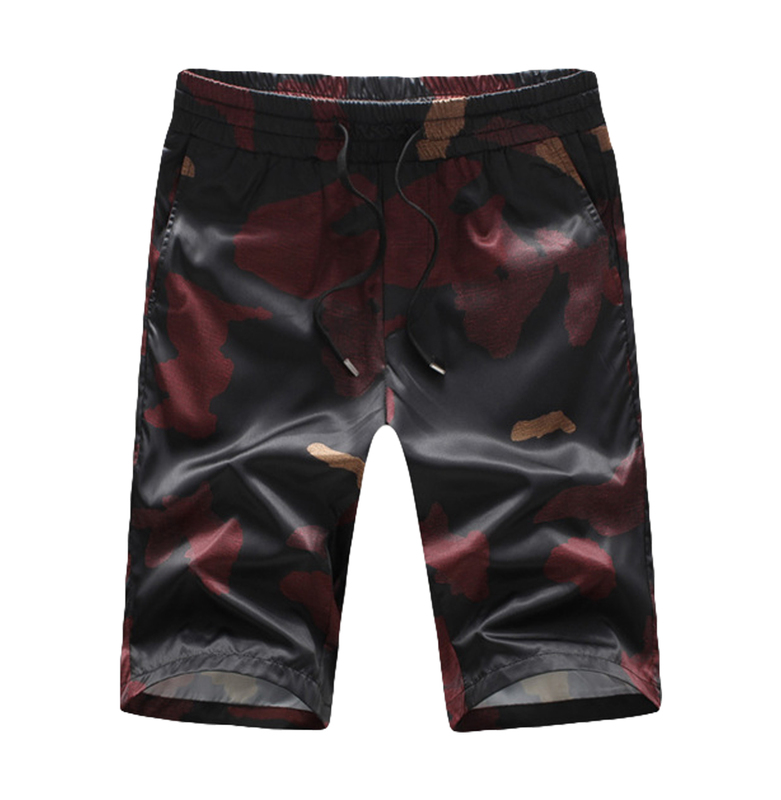 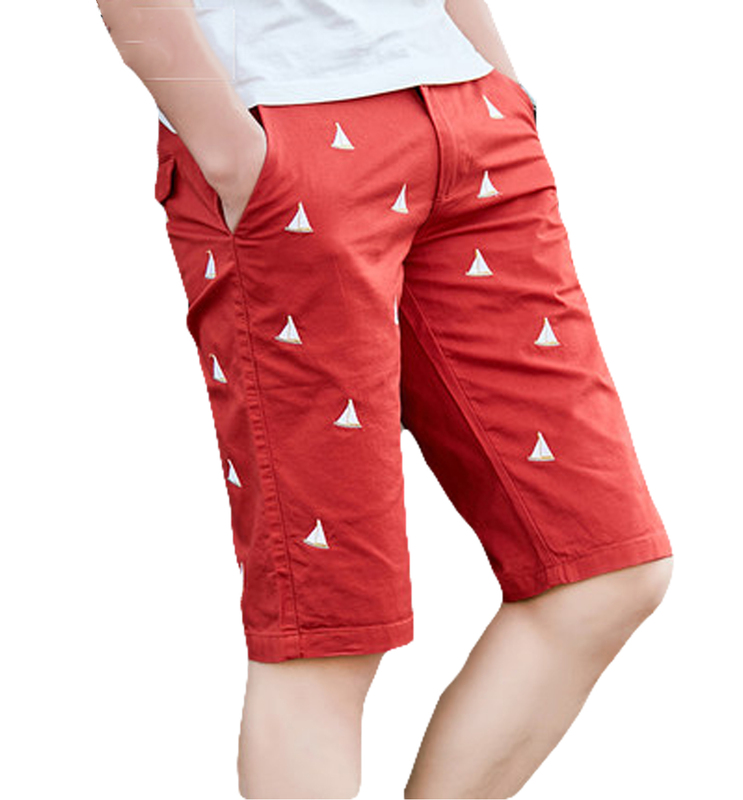 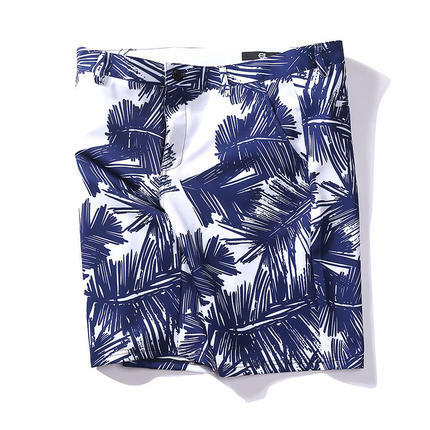 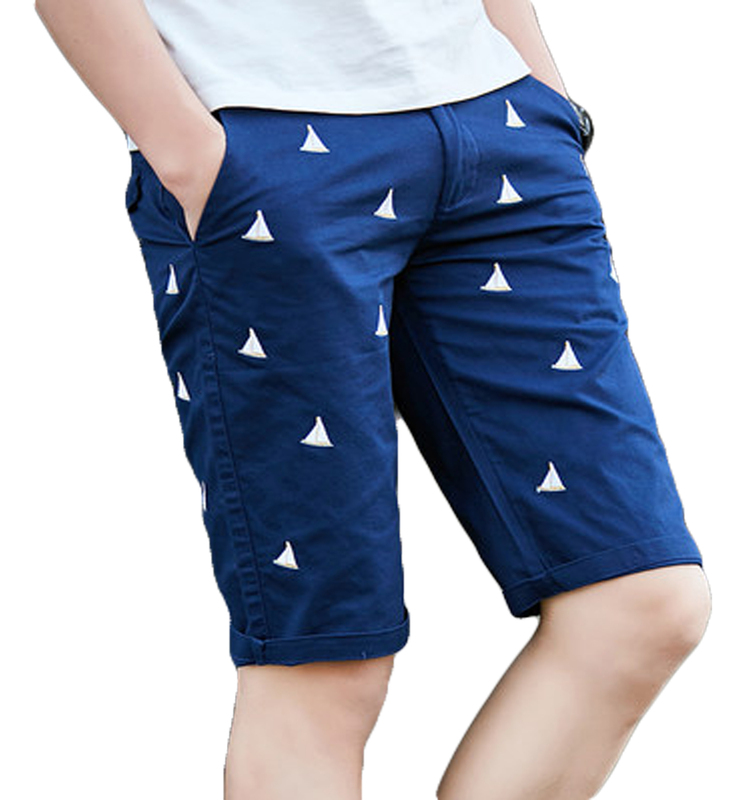 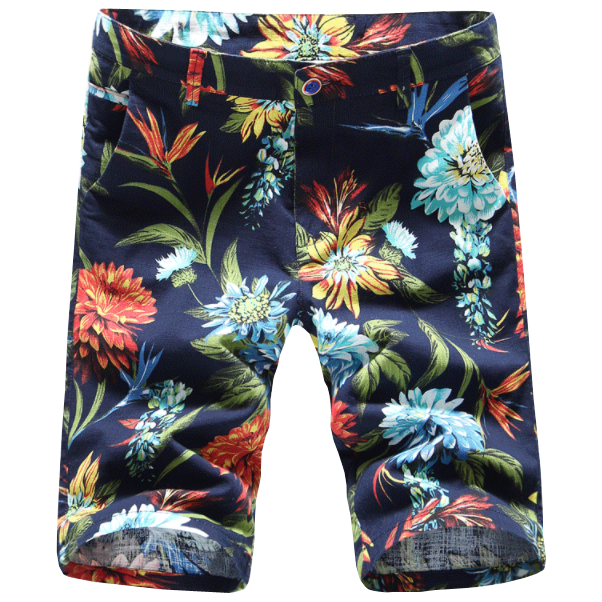 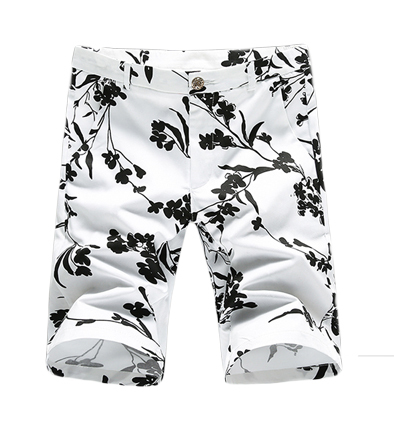 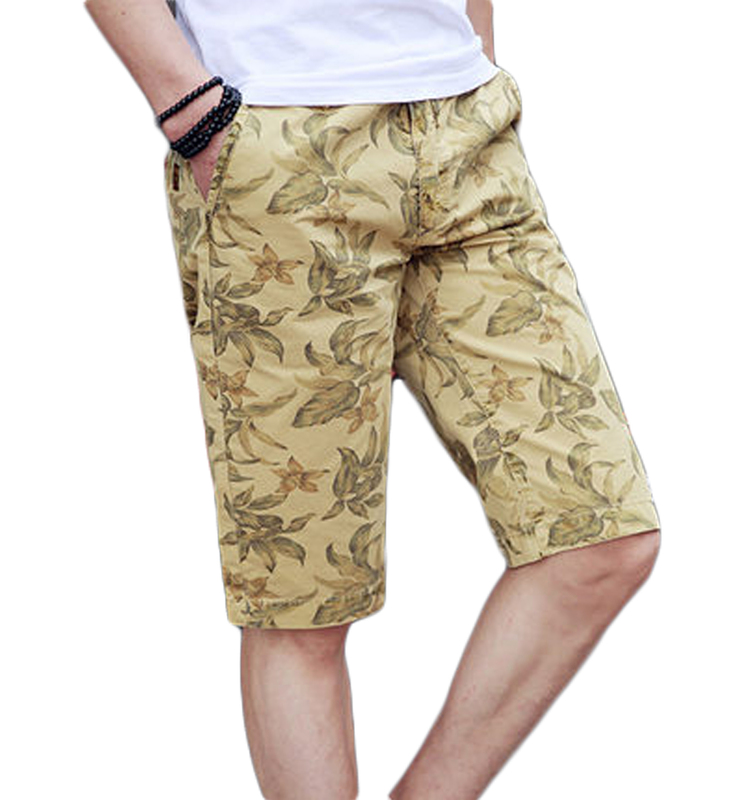 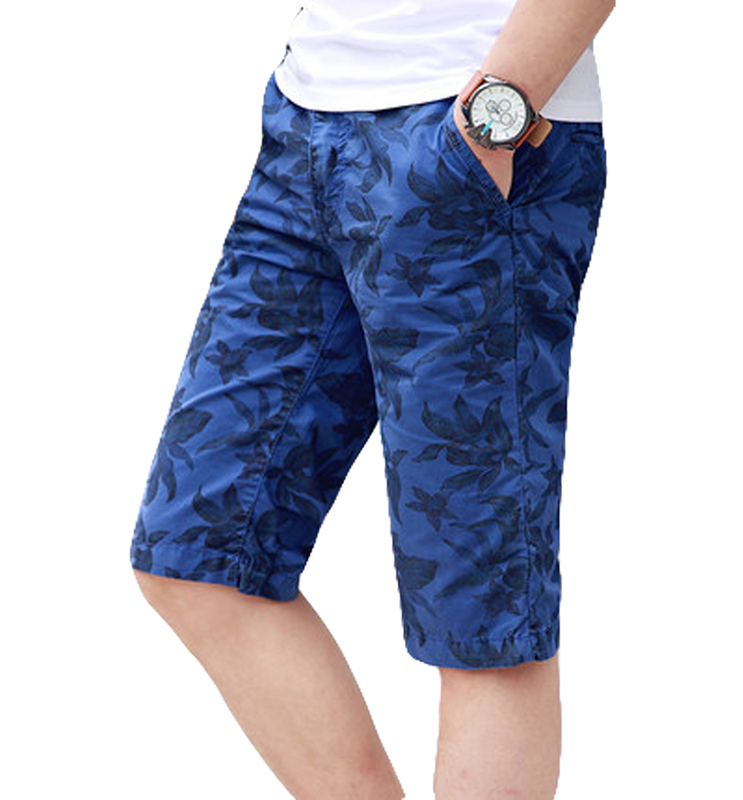 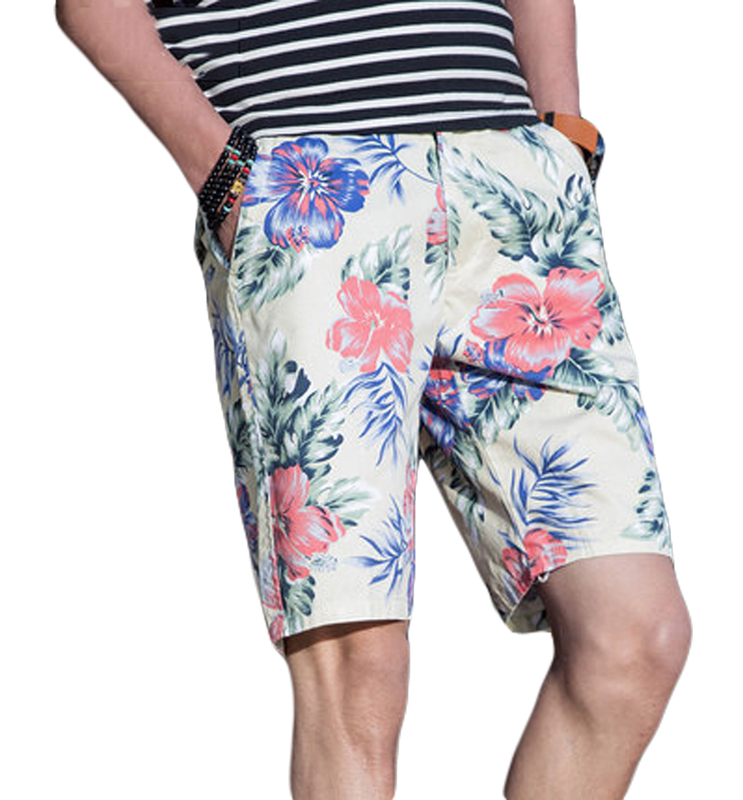 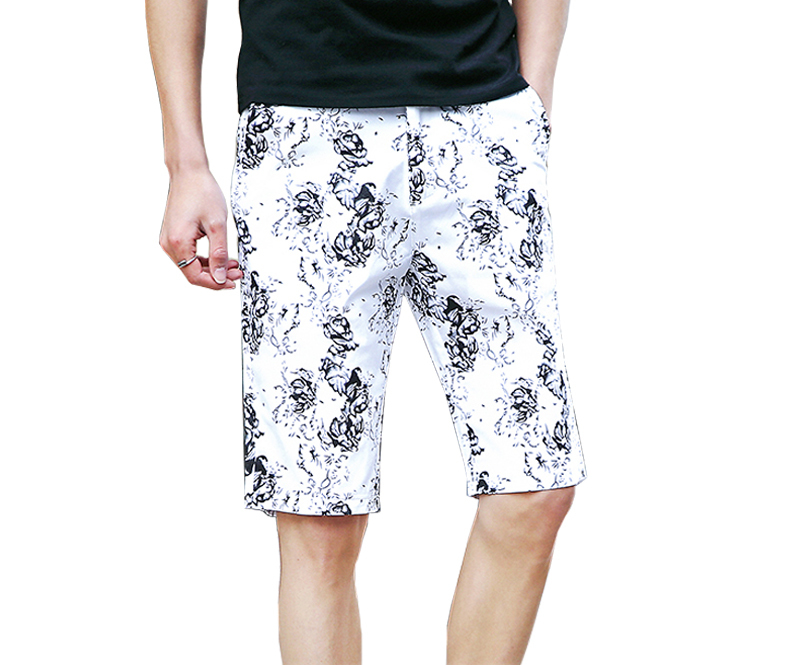 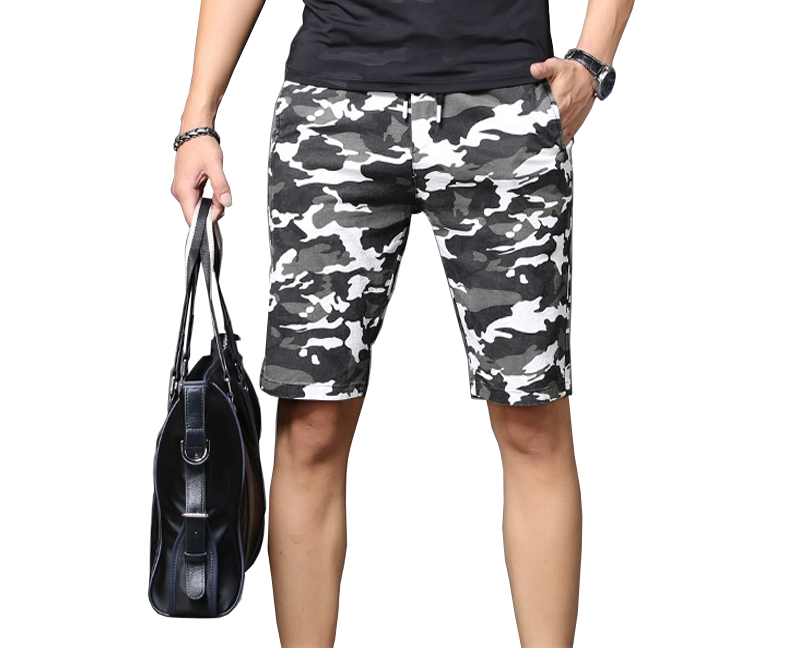 Shop fashionable mens shorts such as chino, floral, and business hsorts for your summer vacations and leisure here at PILAEO. 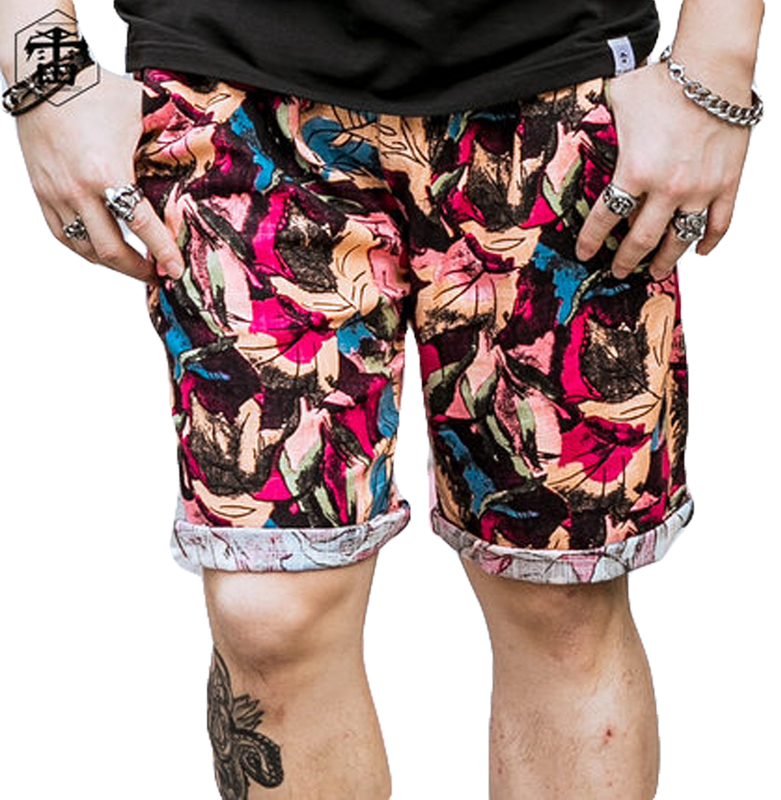 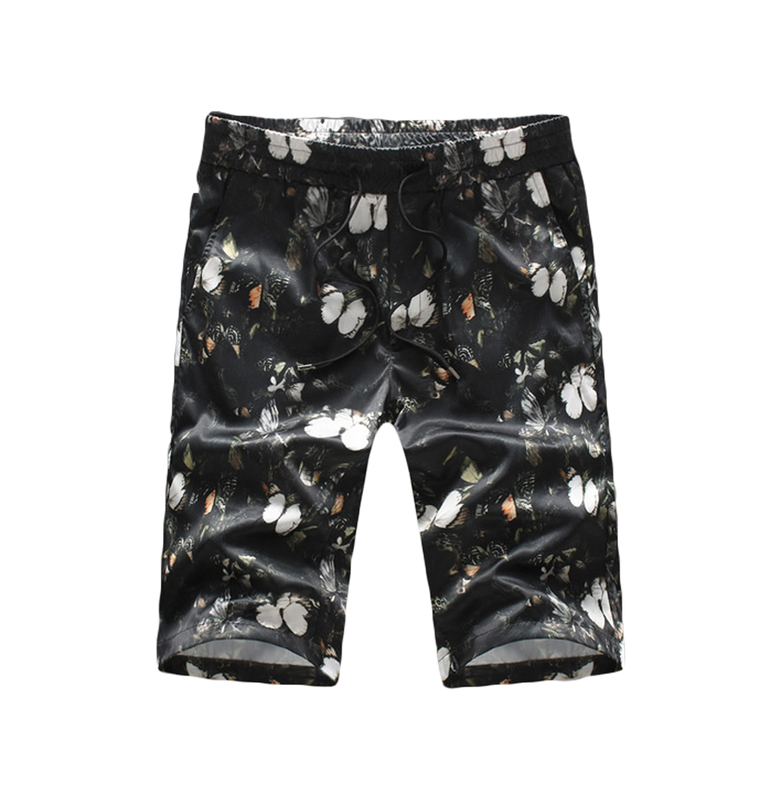 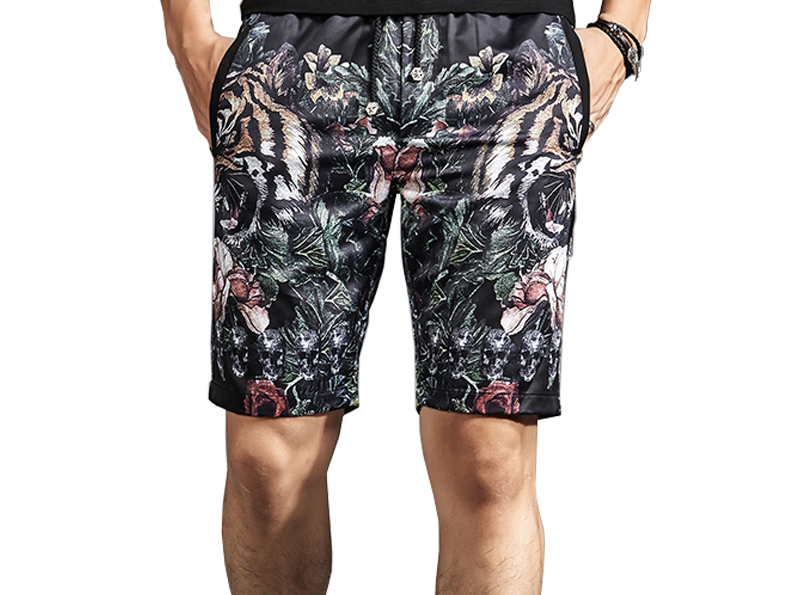 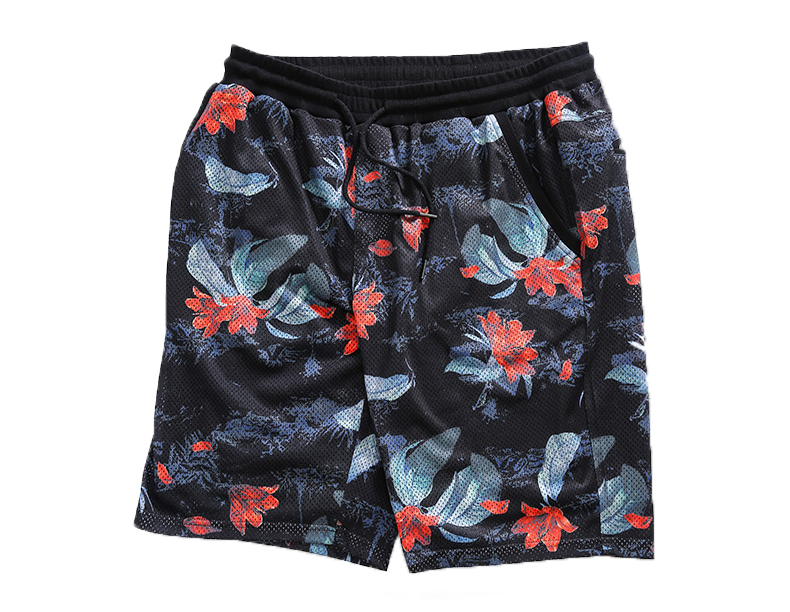 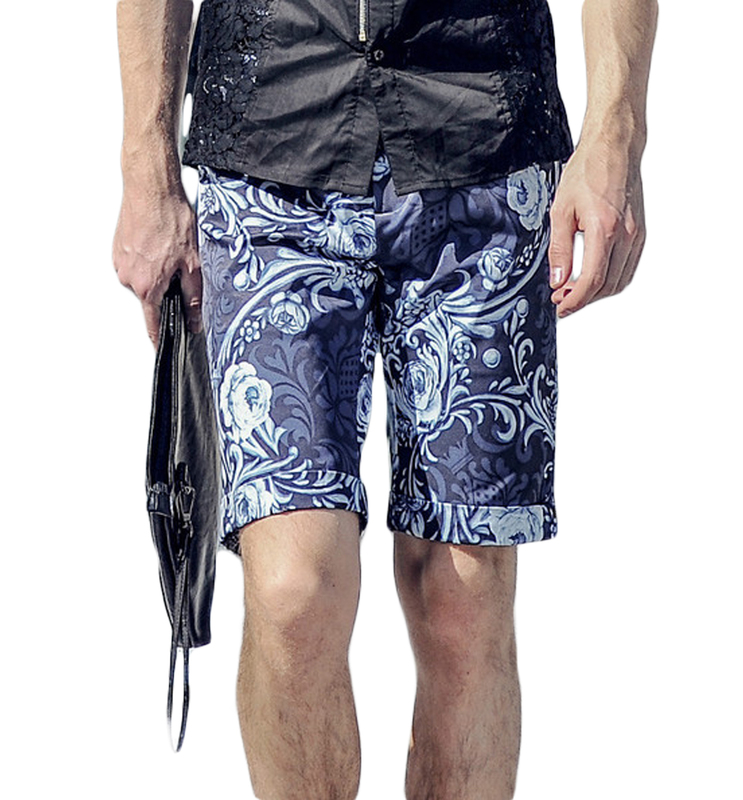 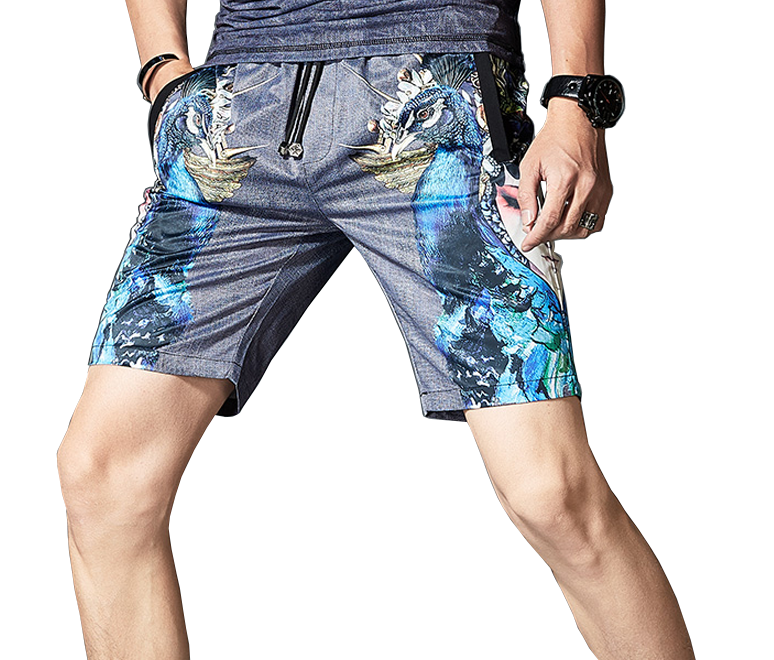 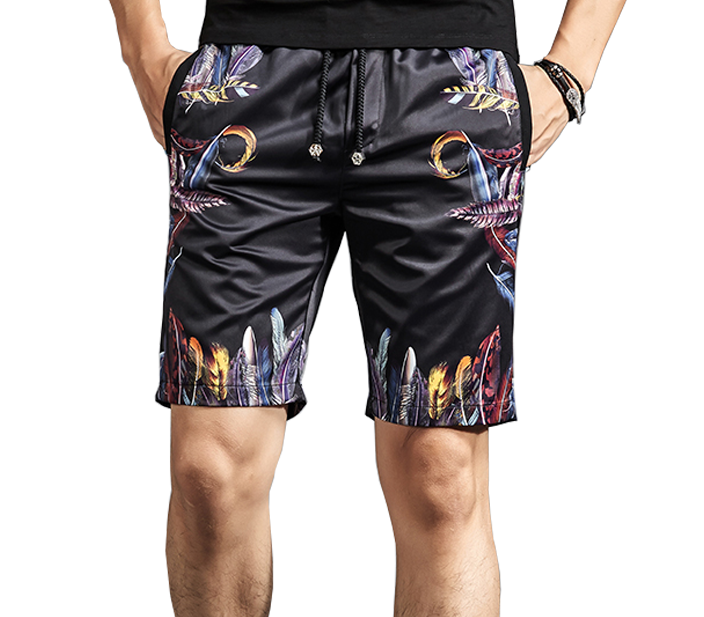 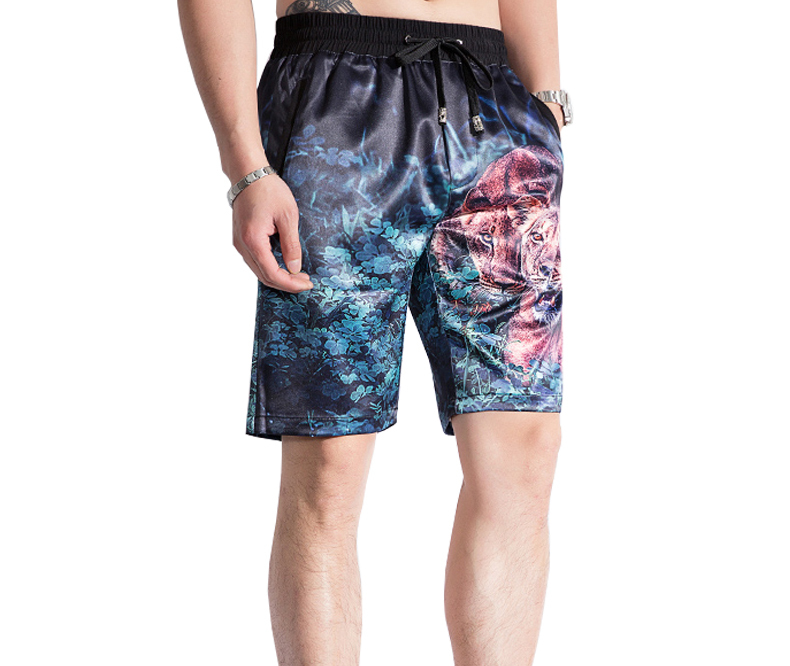 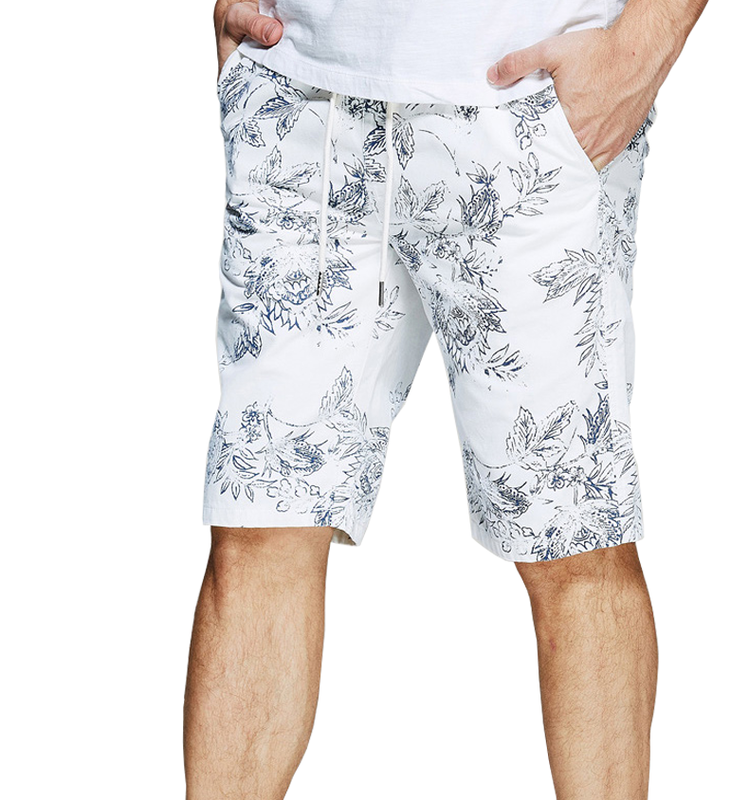 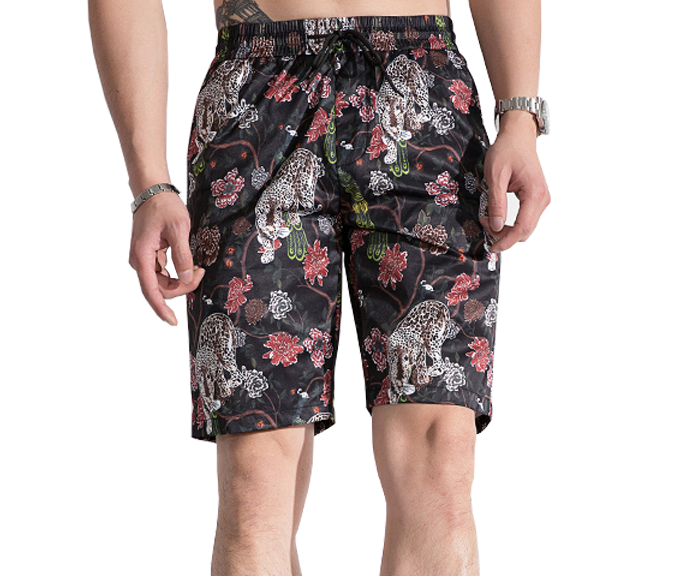 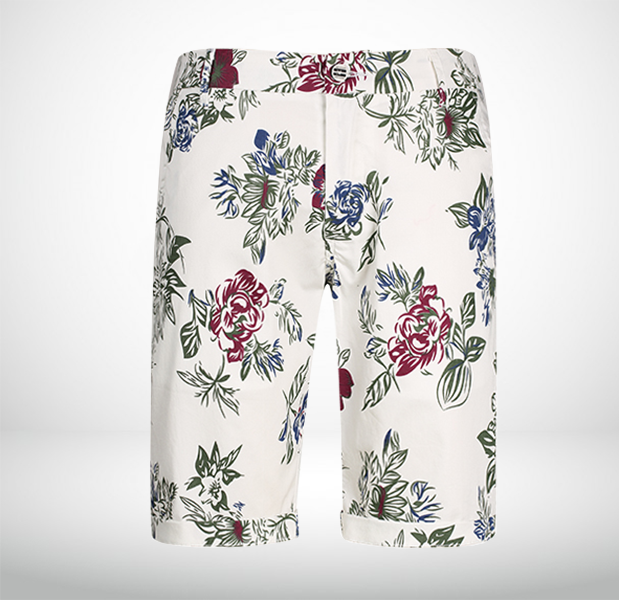 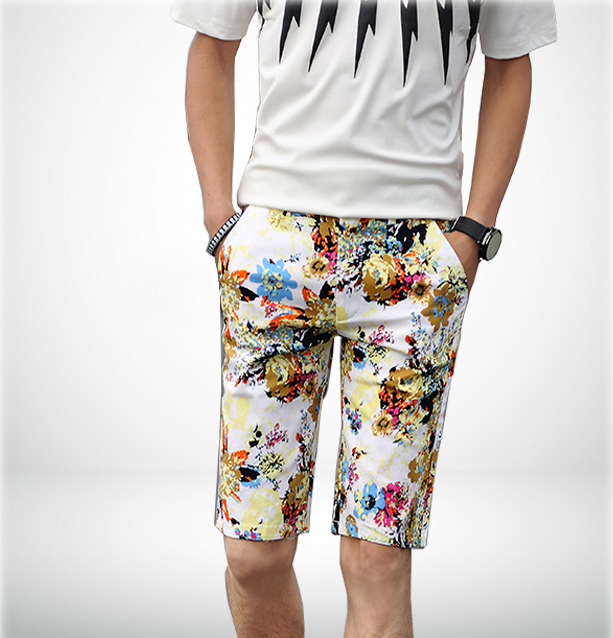 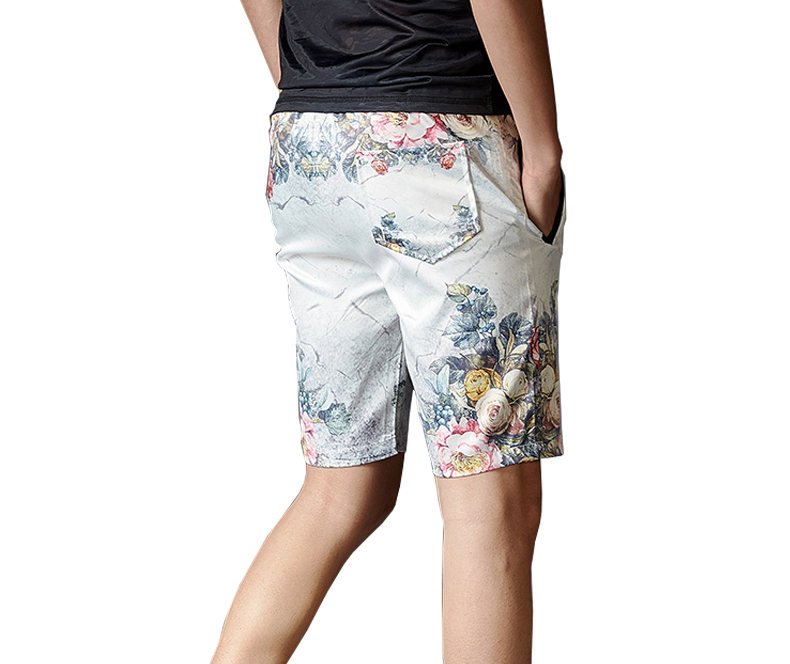 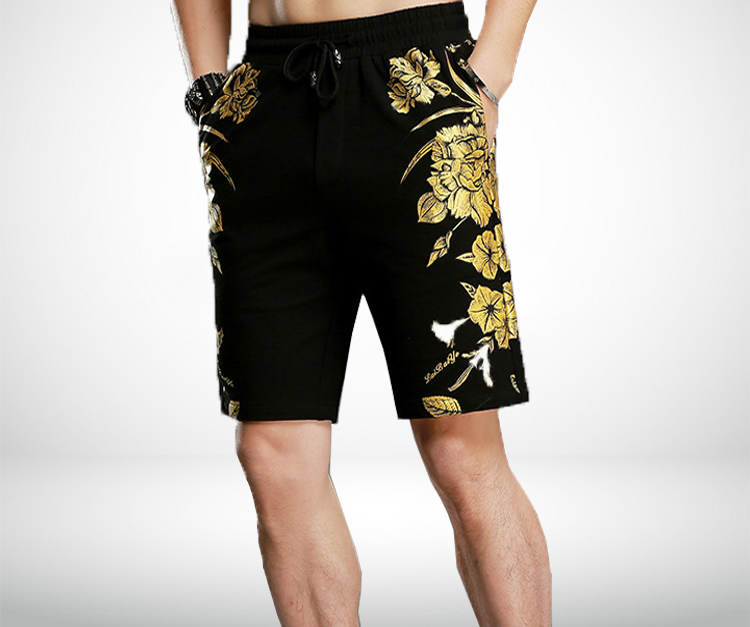 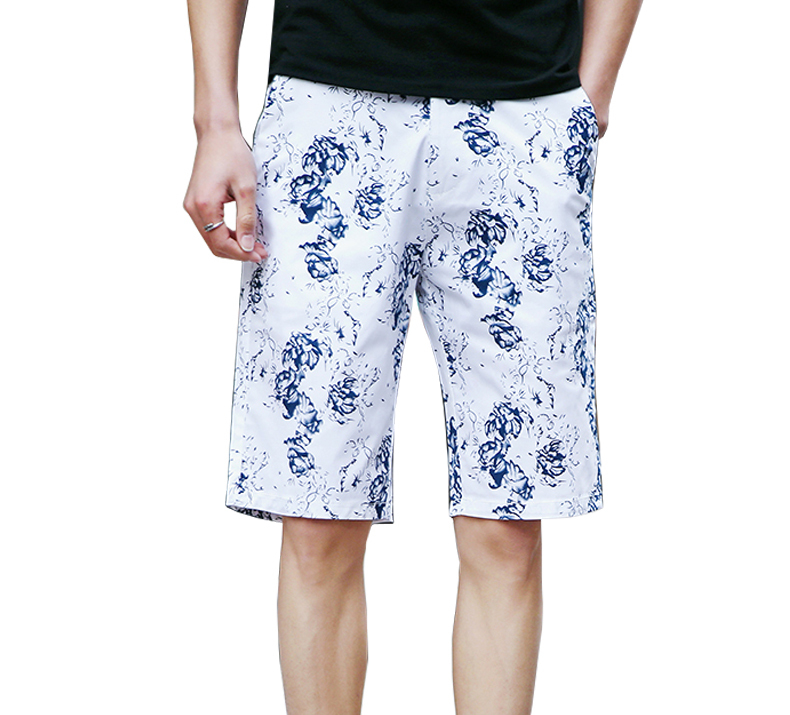 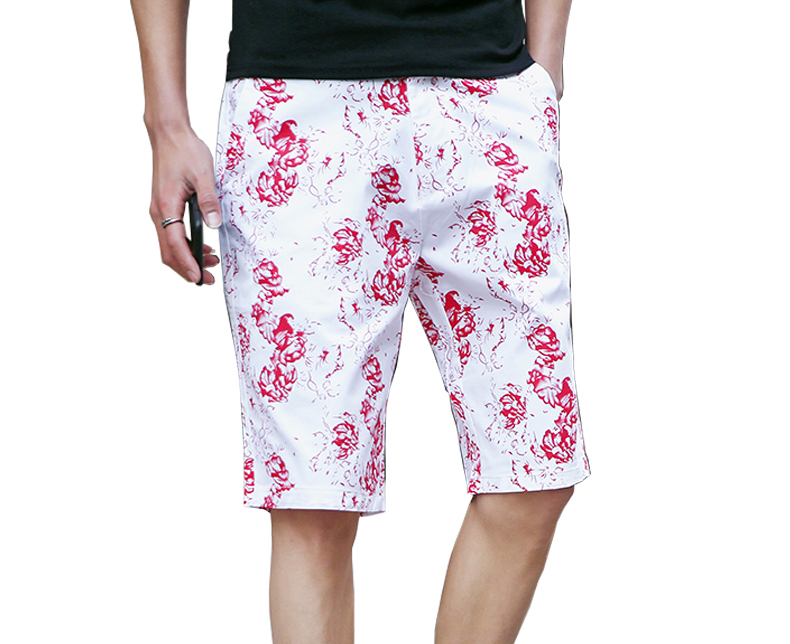 Get blooming in modern style with men's floral and Hawaiian inspired shorts that are embellished with creative patterns and motifs. 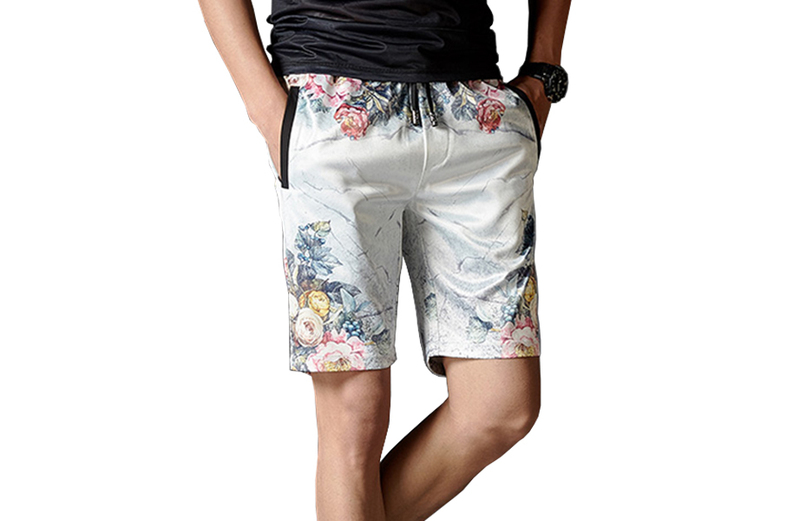 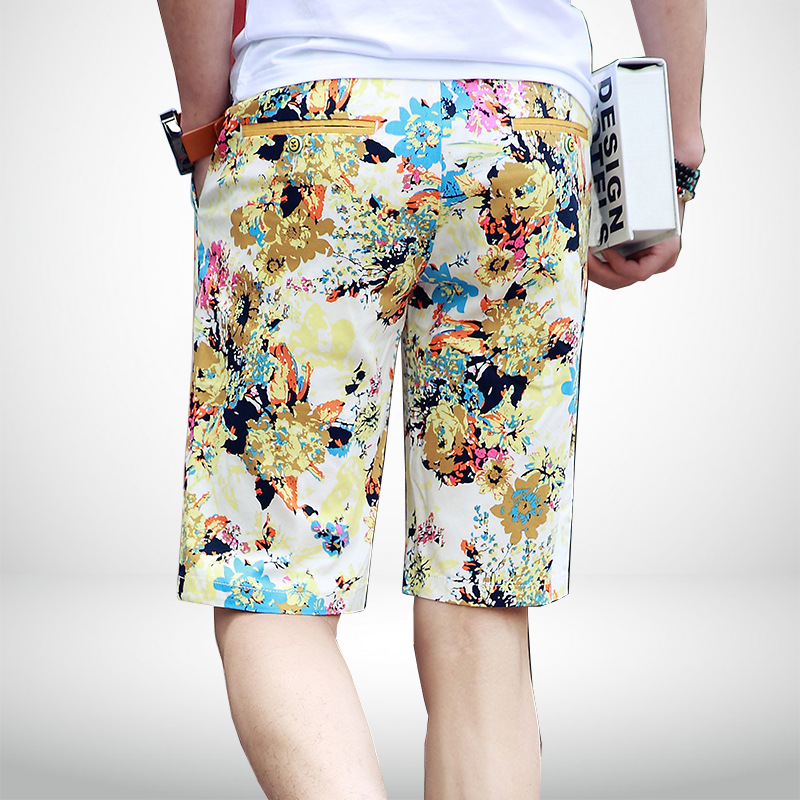 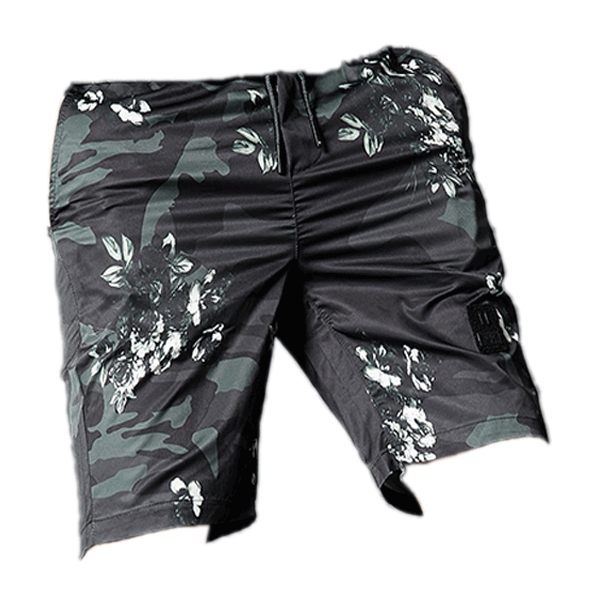 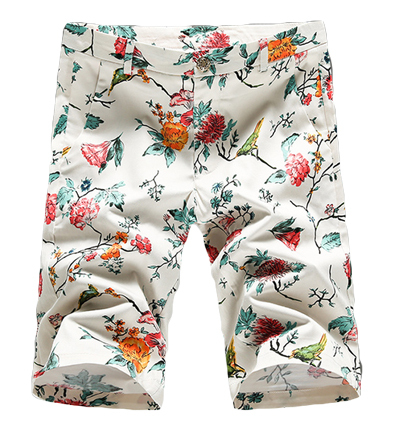 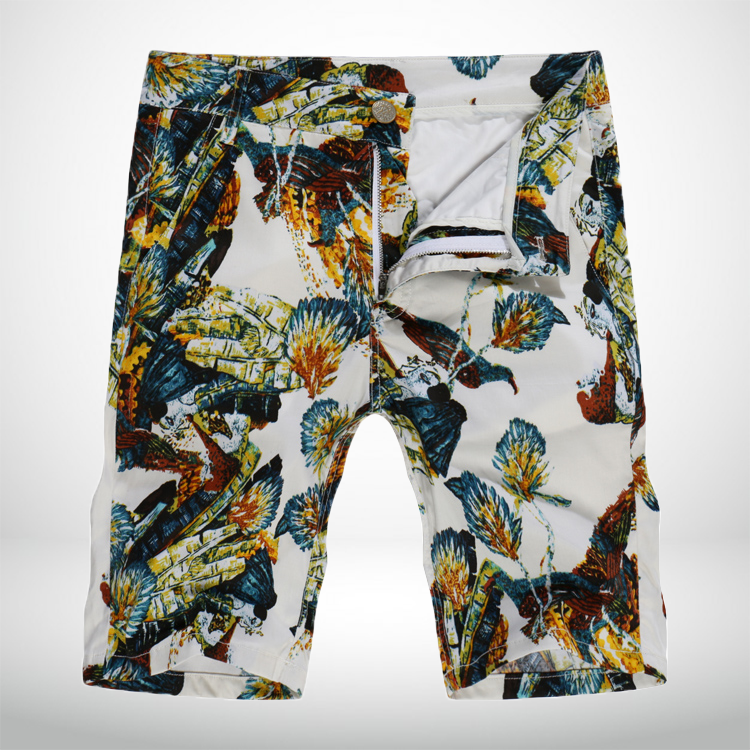 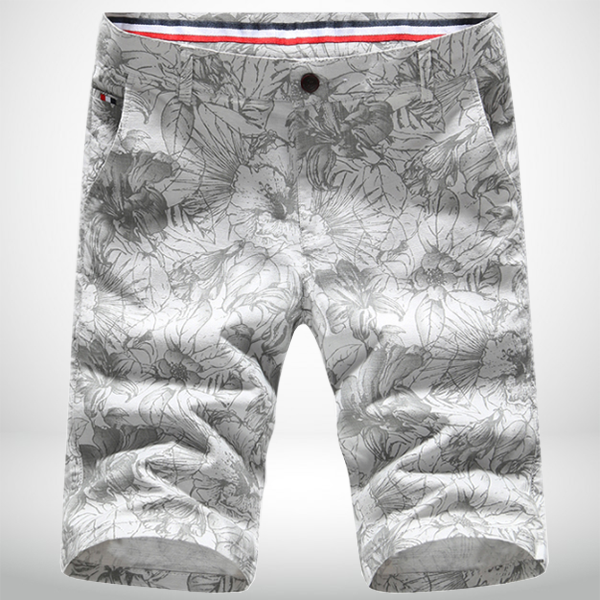 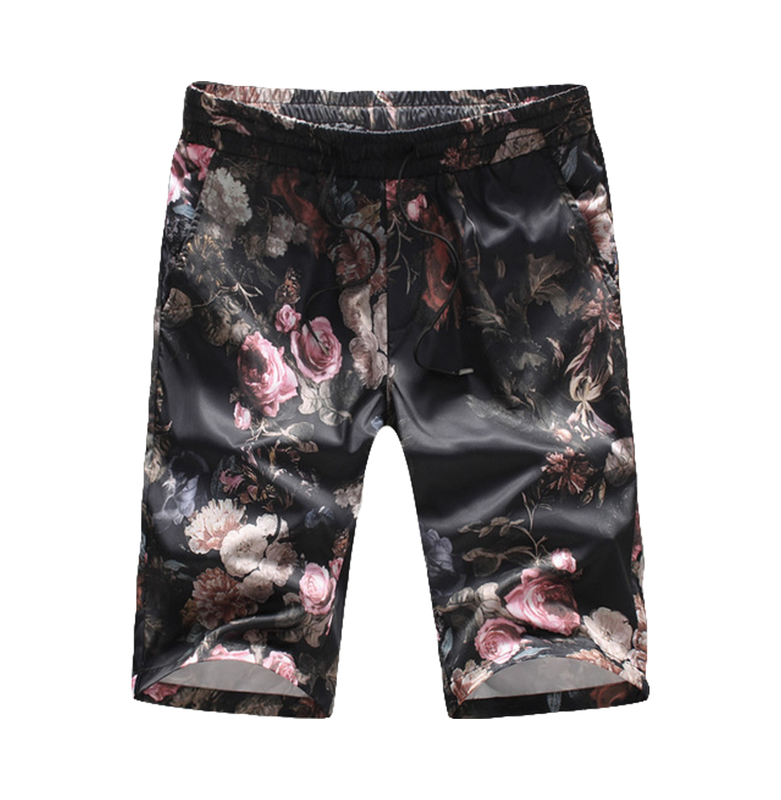 Shop strong patterns and micro-floral print high end shorts designs here at PILAEO. 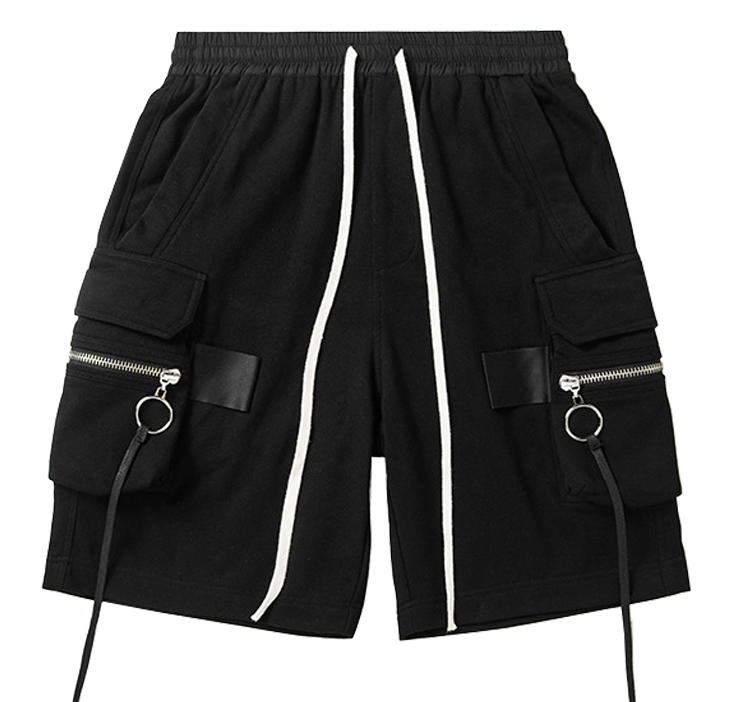 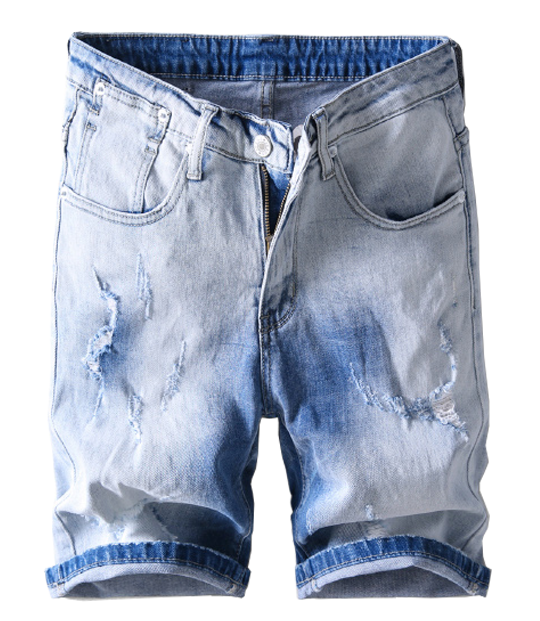 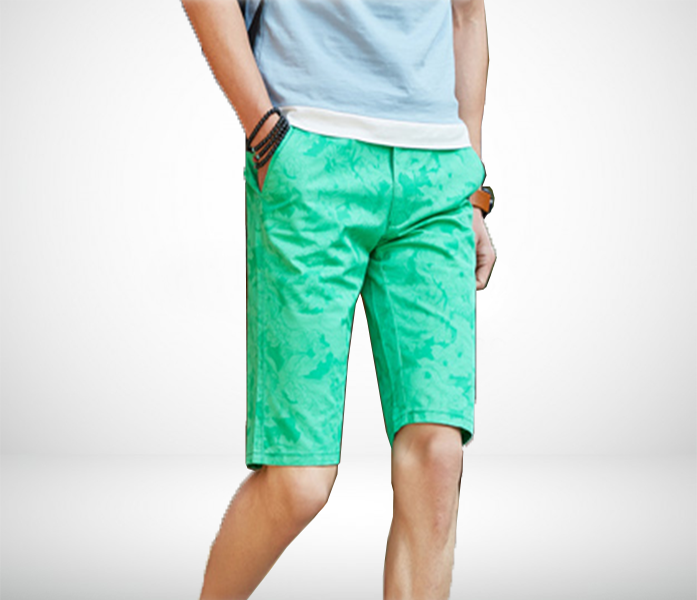 Wear these shorts by smart layering. 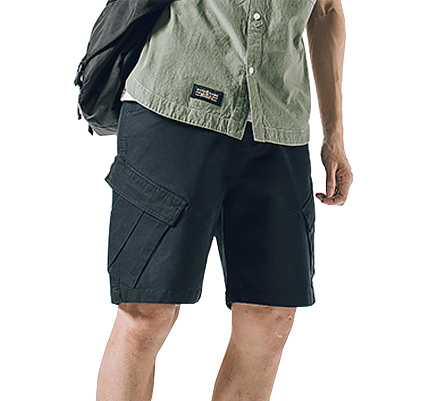 Select from classic chino shorts, woven shorts styles, and even linen. 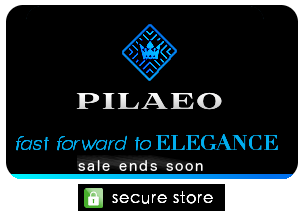 Luxury patterned shorts via PILAEO are created with truly timeless craftsmanship that will take your overall warm weather style to an exceptional new level. 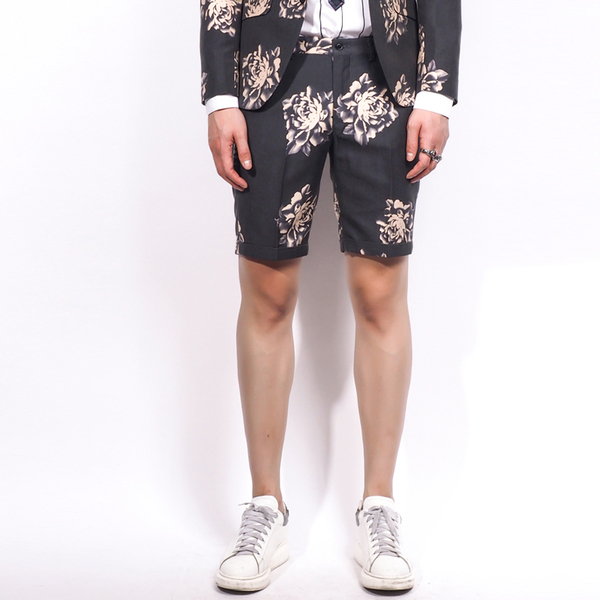 Luxury mens summer blazer styles and dapper mens linen blazer fashion thats in-style and modern, pairs great with printed shorts for men! 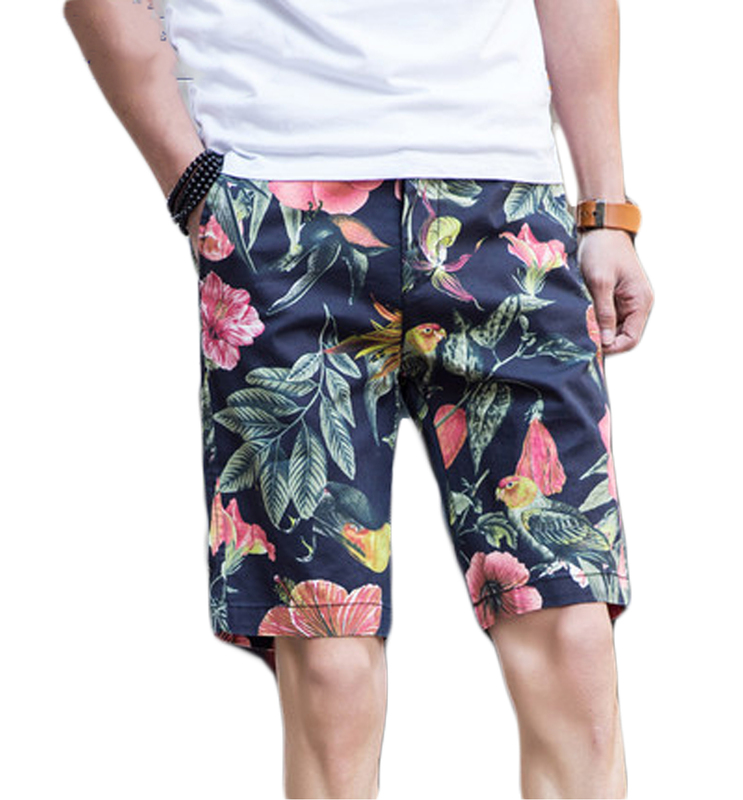 Upscale fashion during summer starts with a look that's going to embrace your personality, or in many other cases truly complement and even bring it out in more vibrant ways. 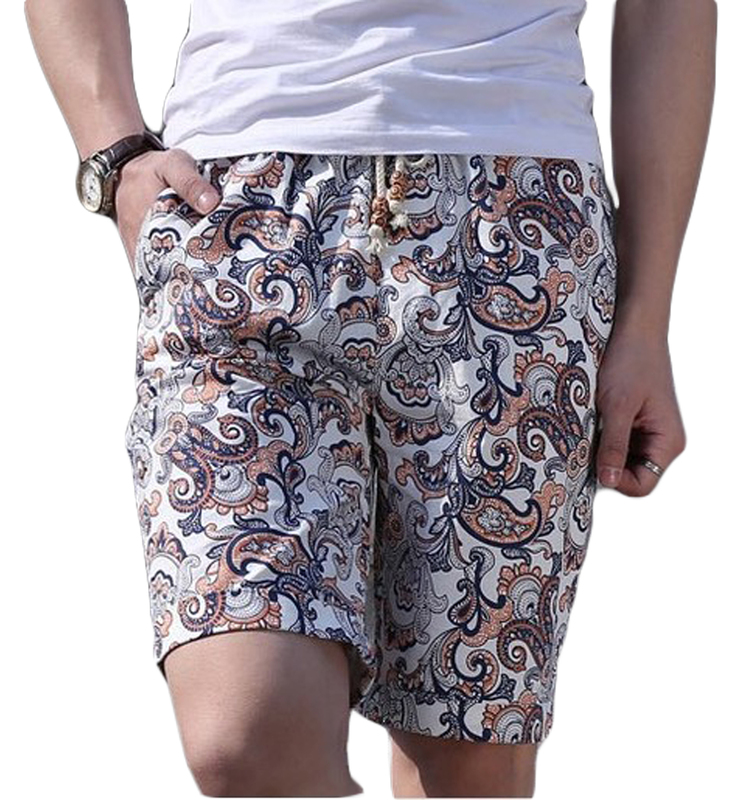 Luxury fashion shorts, available in a wide range of designs from floral, to to tribal pattern, and even paisley have a certain wow factor. 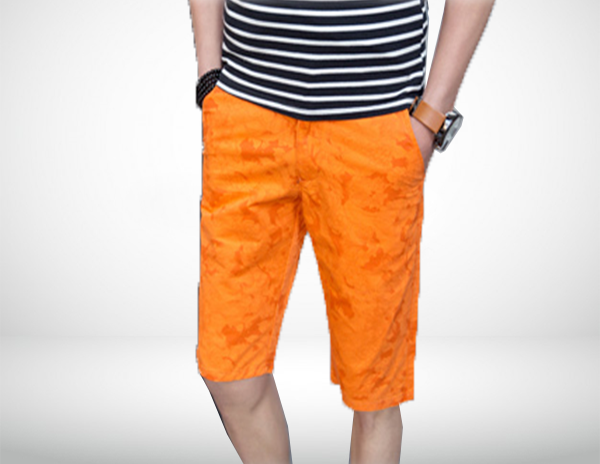 The high end design, quality, and timeless appeal makes for a look that will get you nothing but awesome complements. 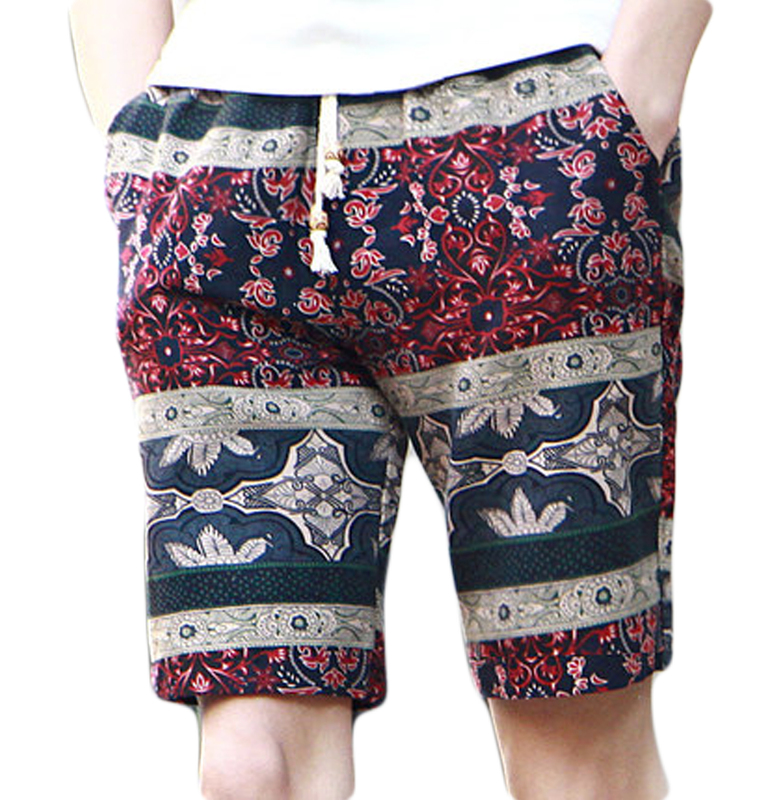 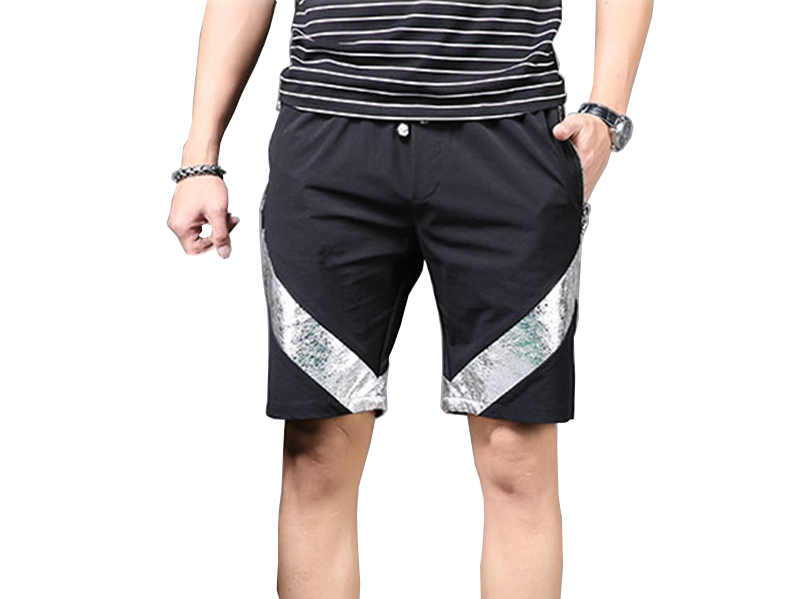 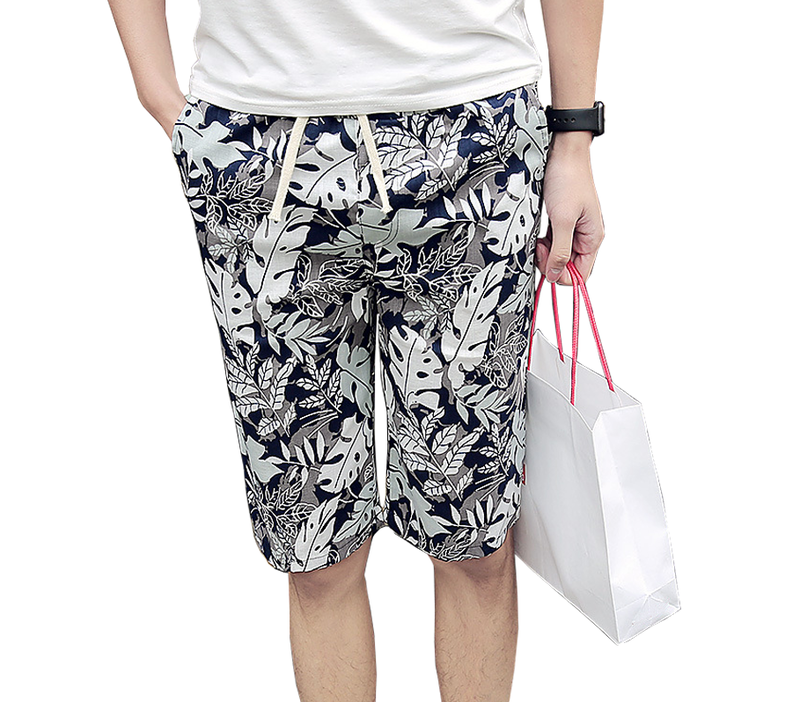 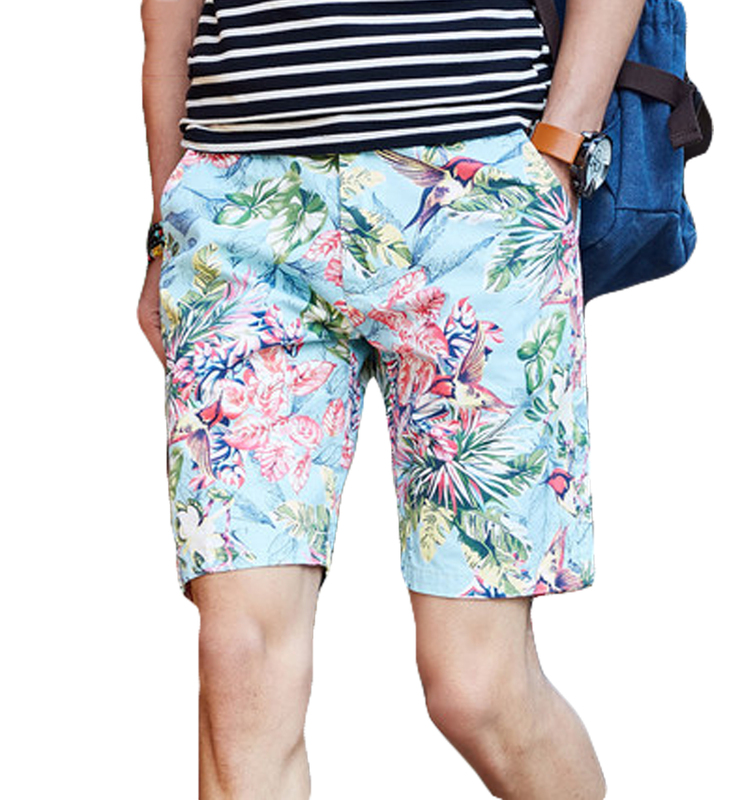 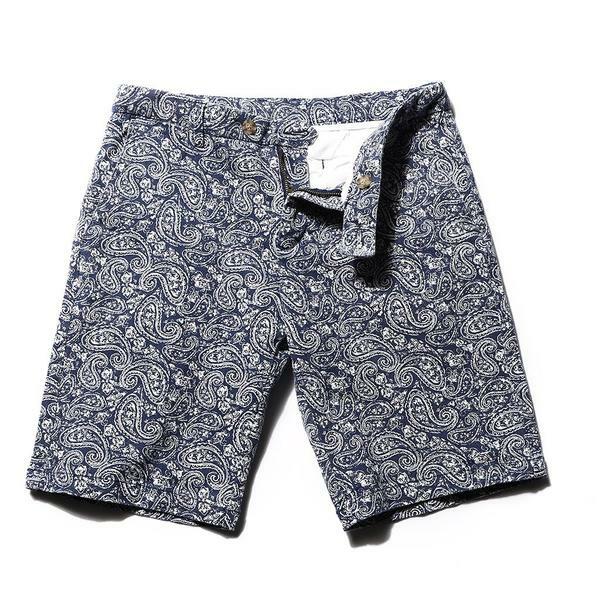 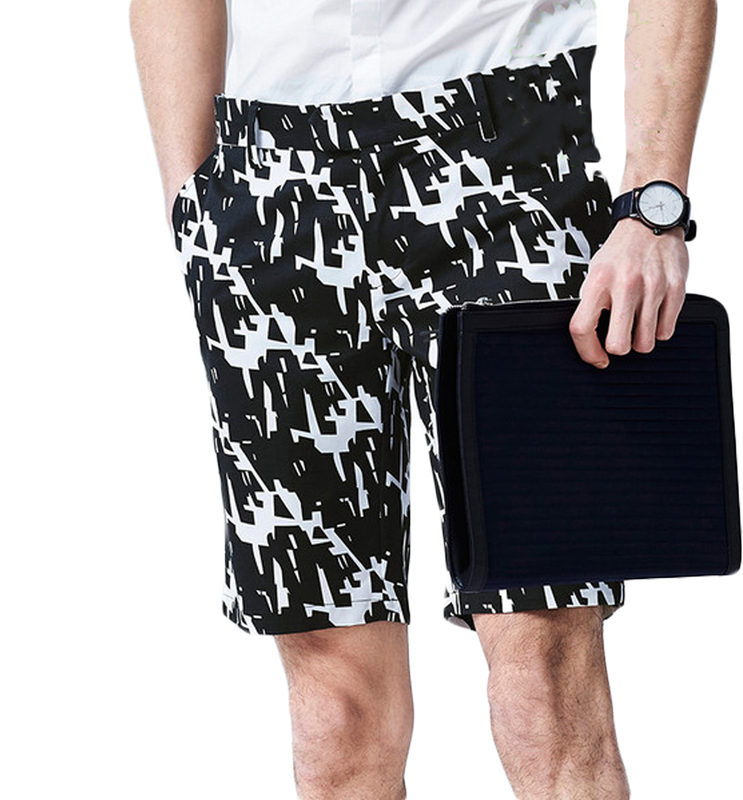 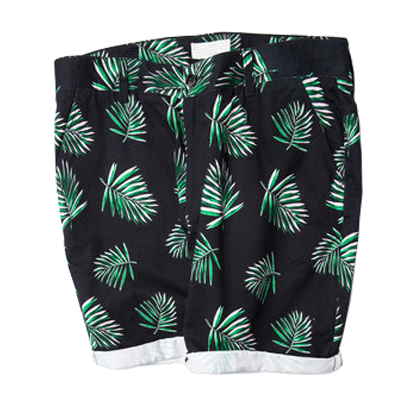 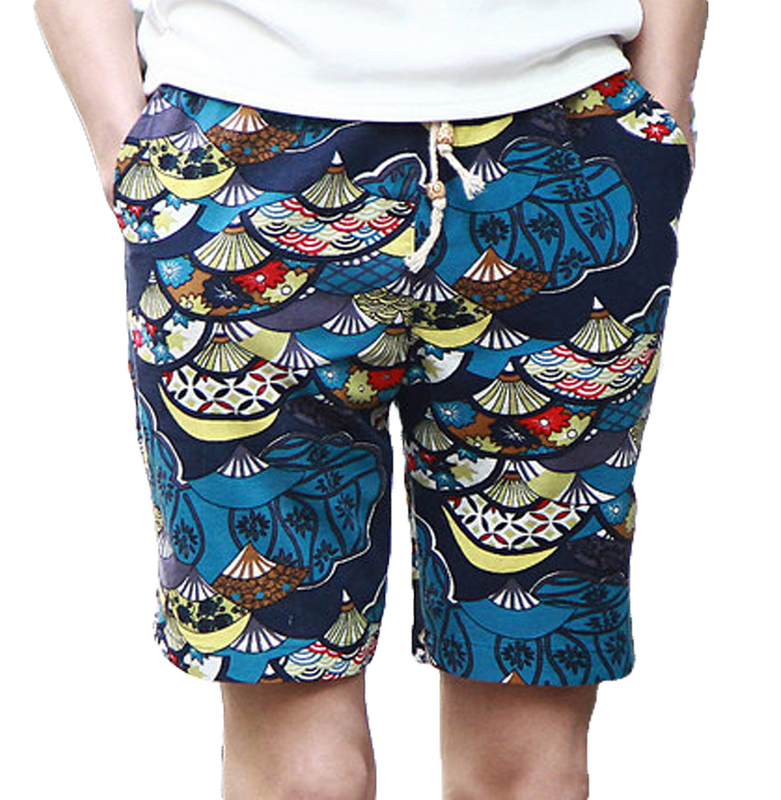 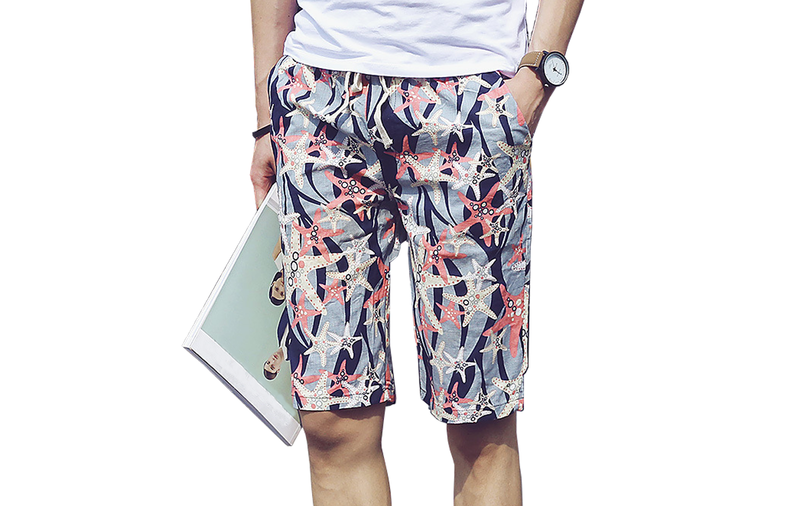 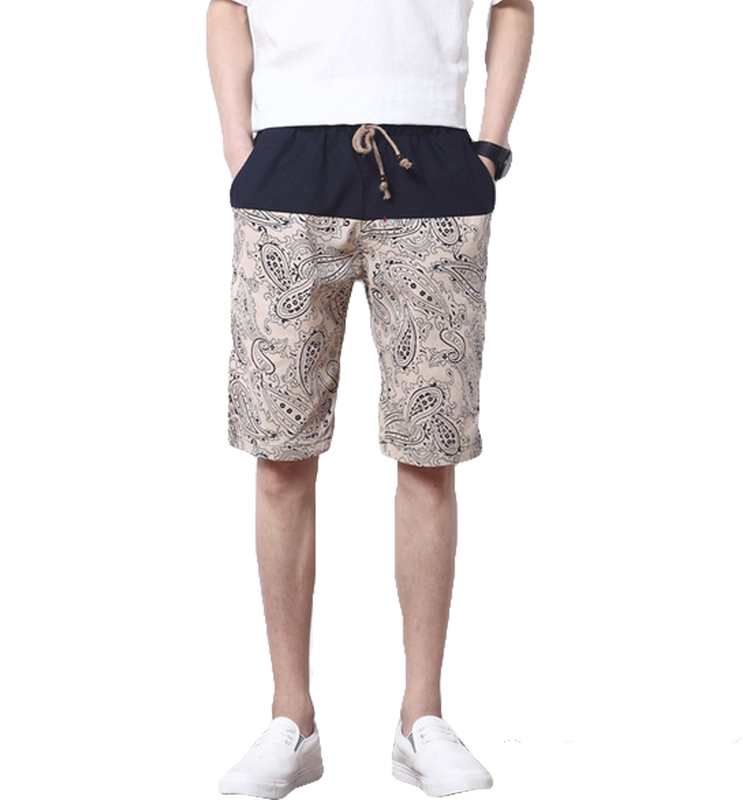 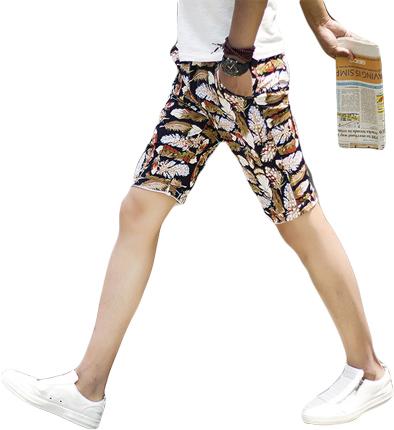 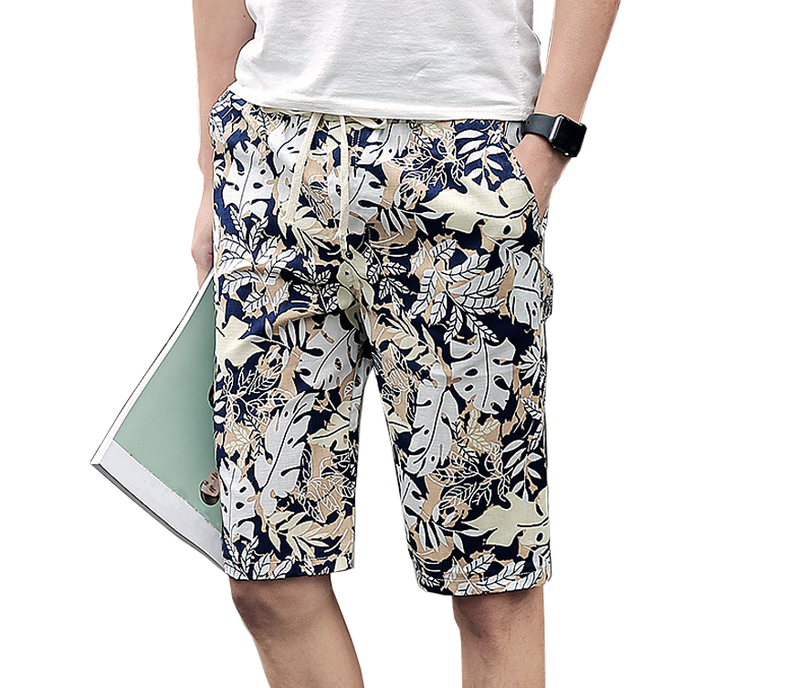 The patterned shorts at PILAEO can easily be complemented with dapper blazers, tote bags, and other summer fashion essentials. 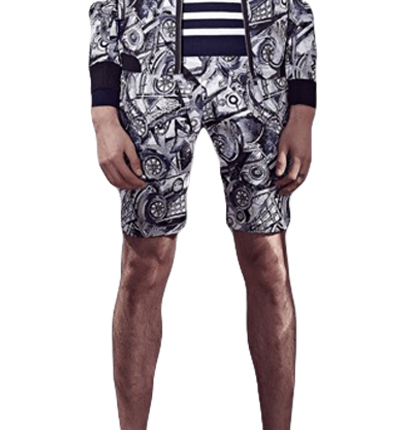 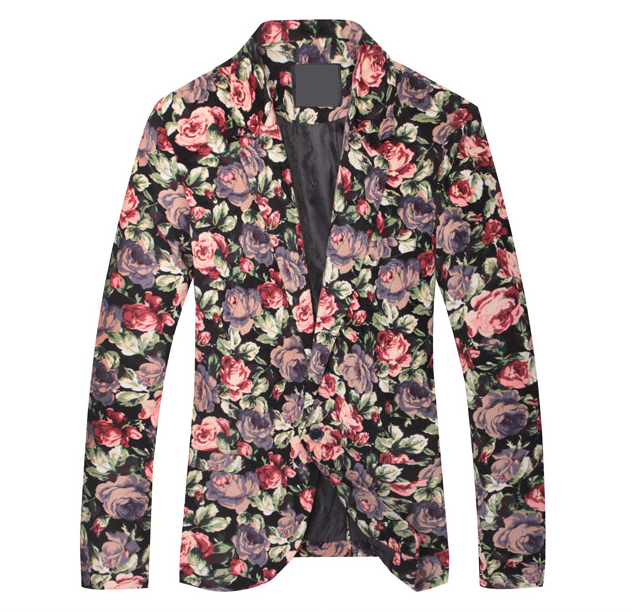 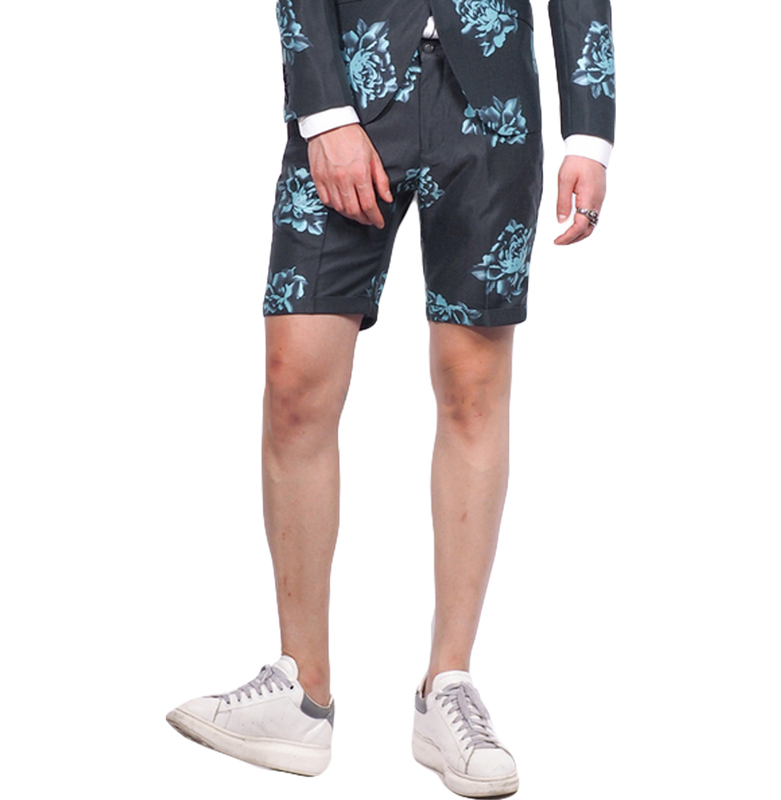 Browse our selection of luxury mens printed blazer style here to wear with your shorts. 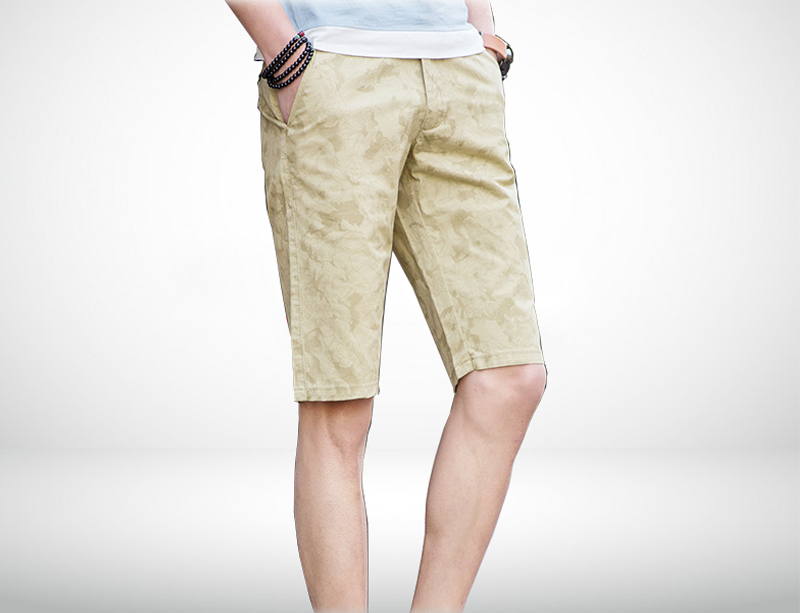 Bring your warm weather style into a new light. 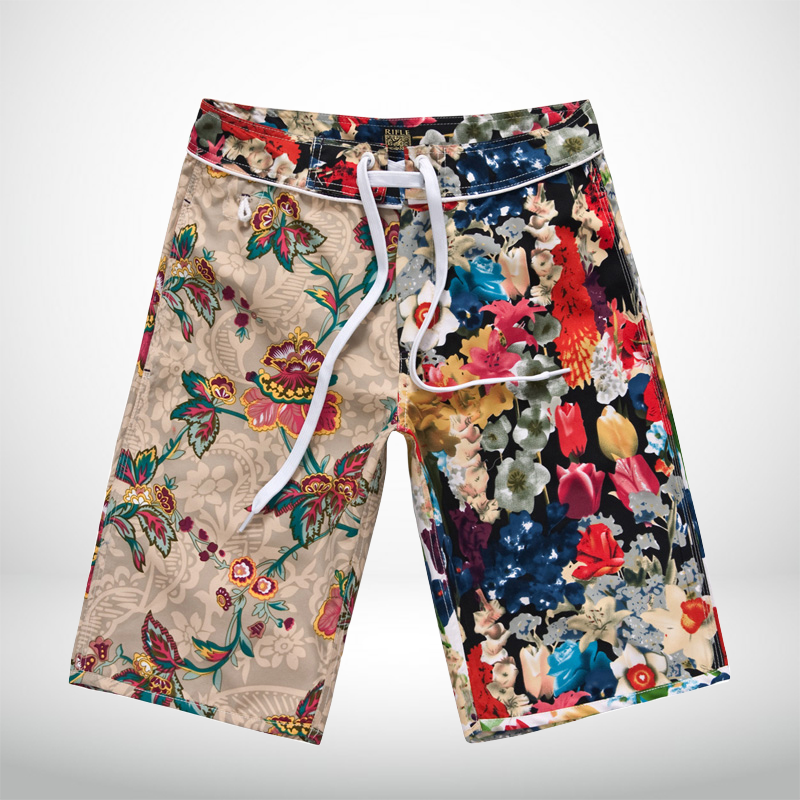 One where your passions and character speak with the utmost style! 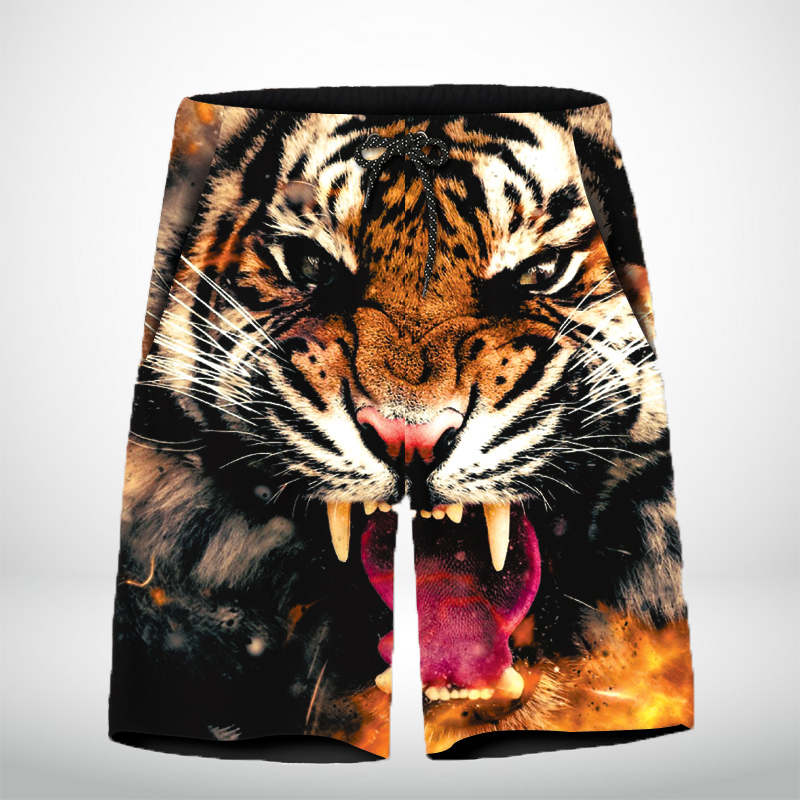 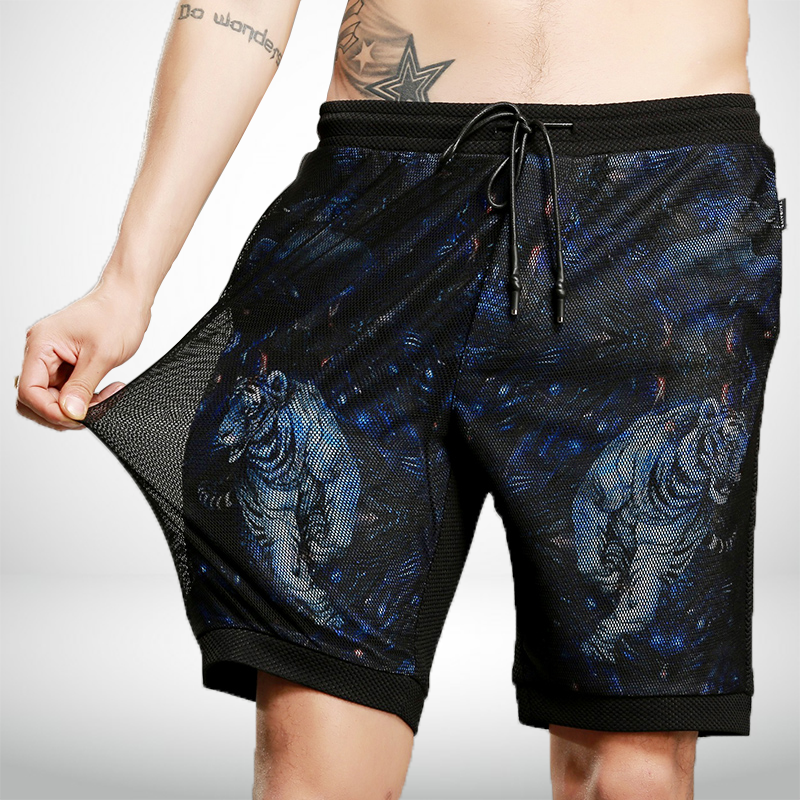 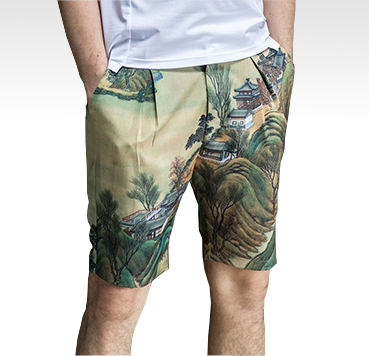 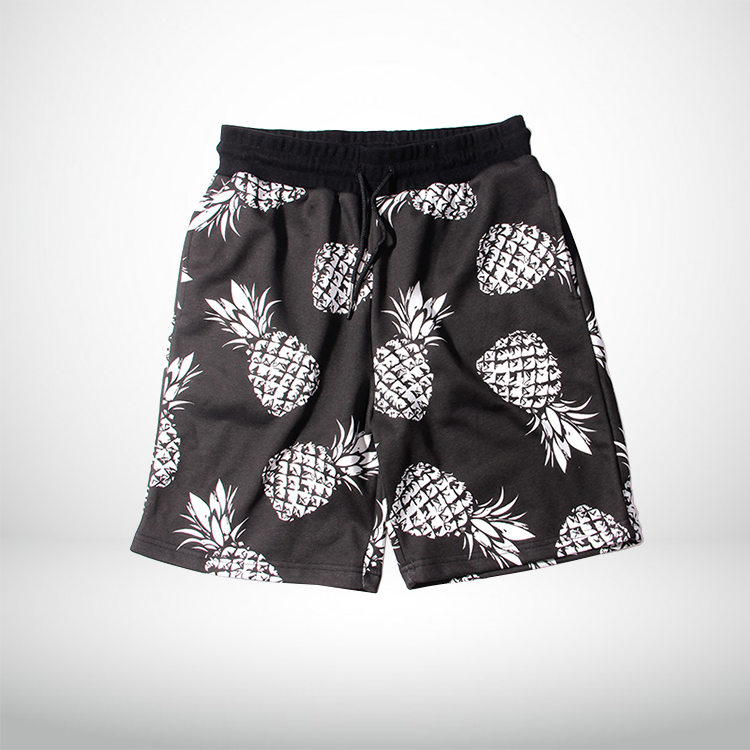 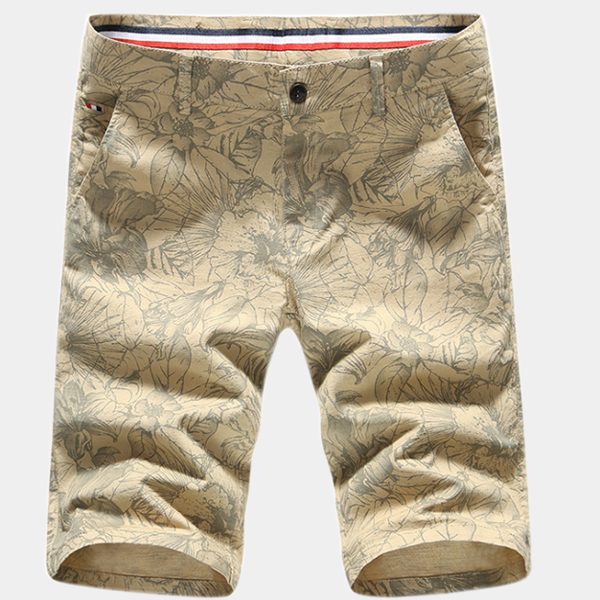 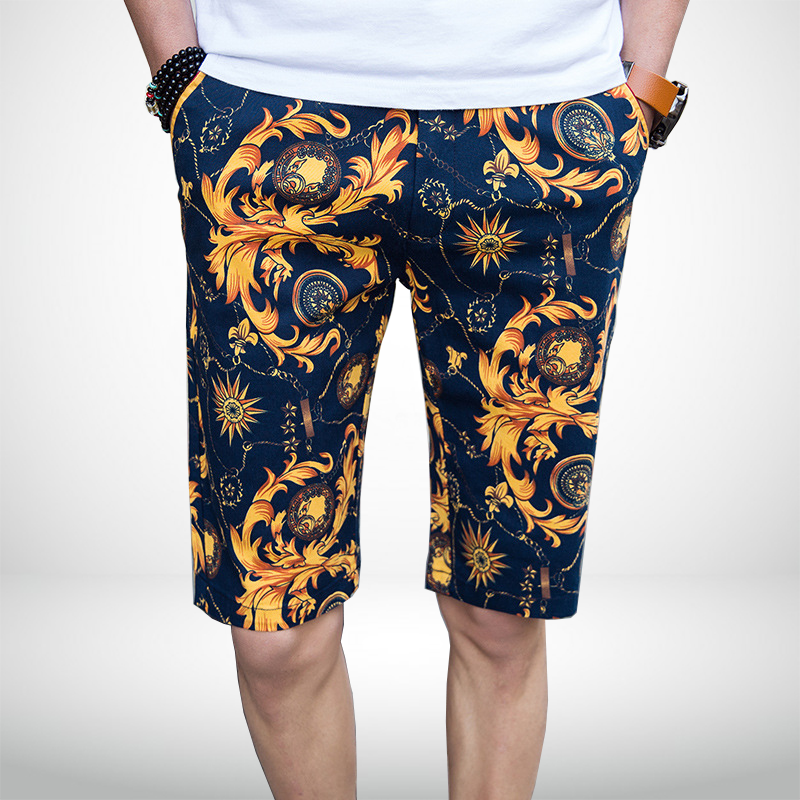 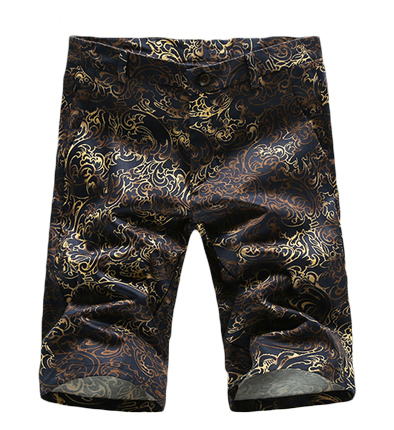 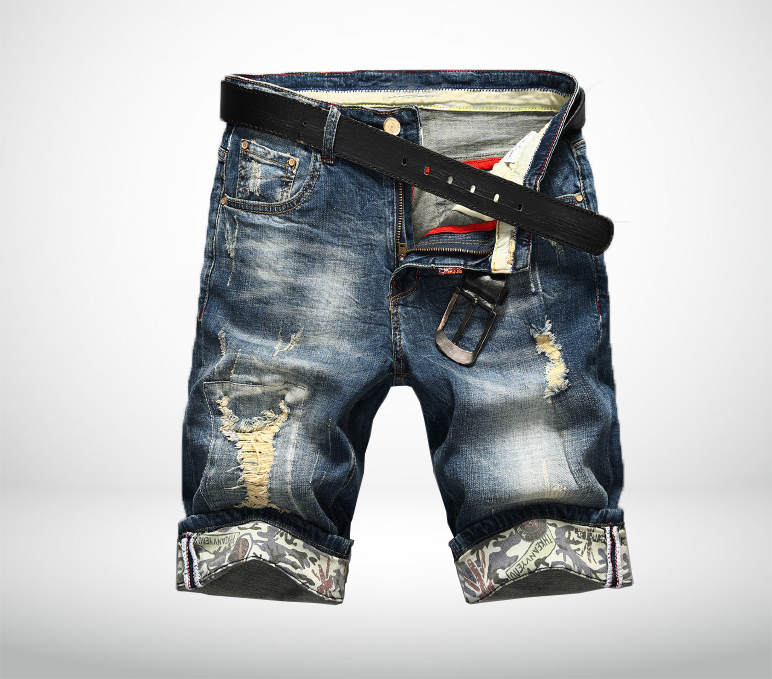 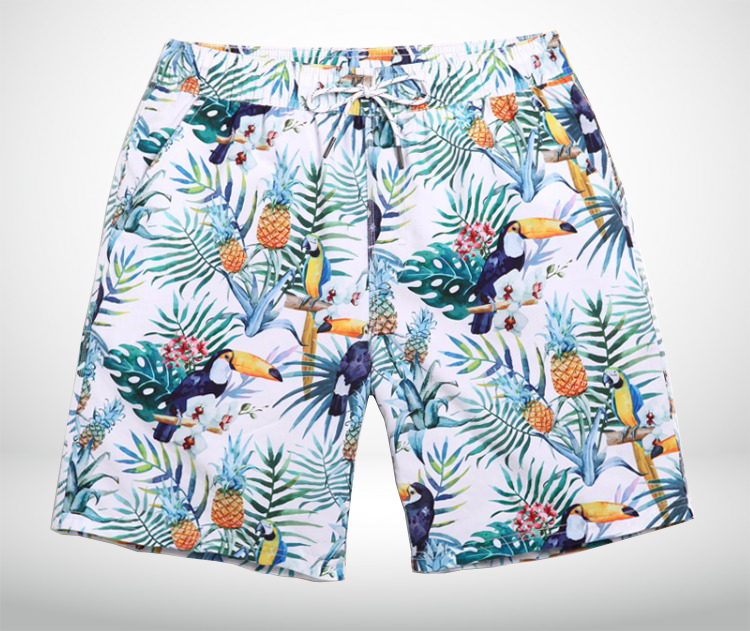 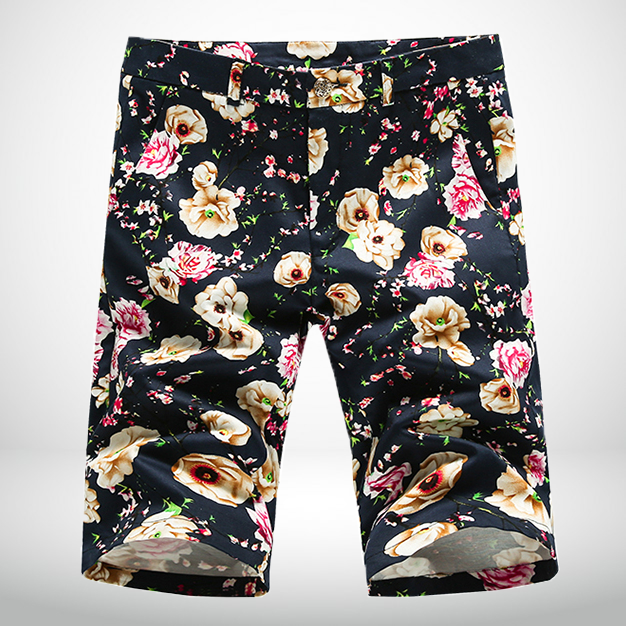 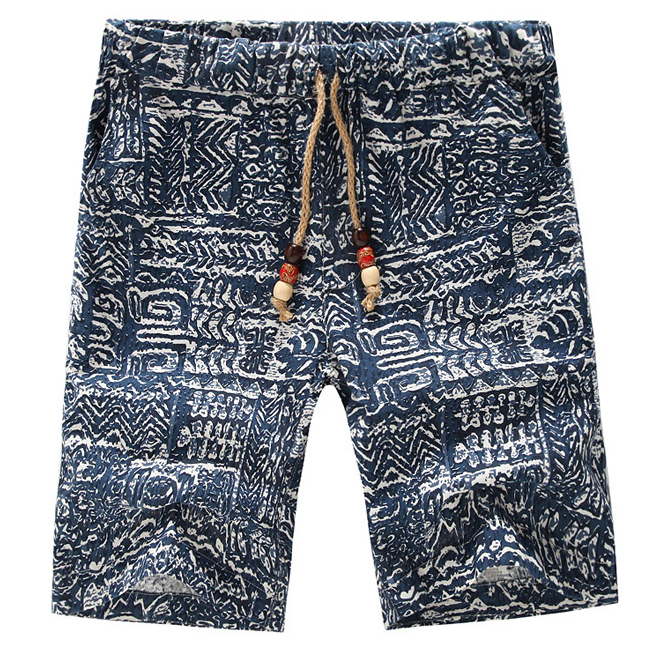 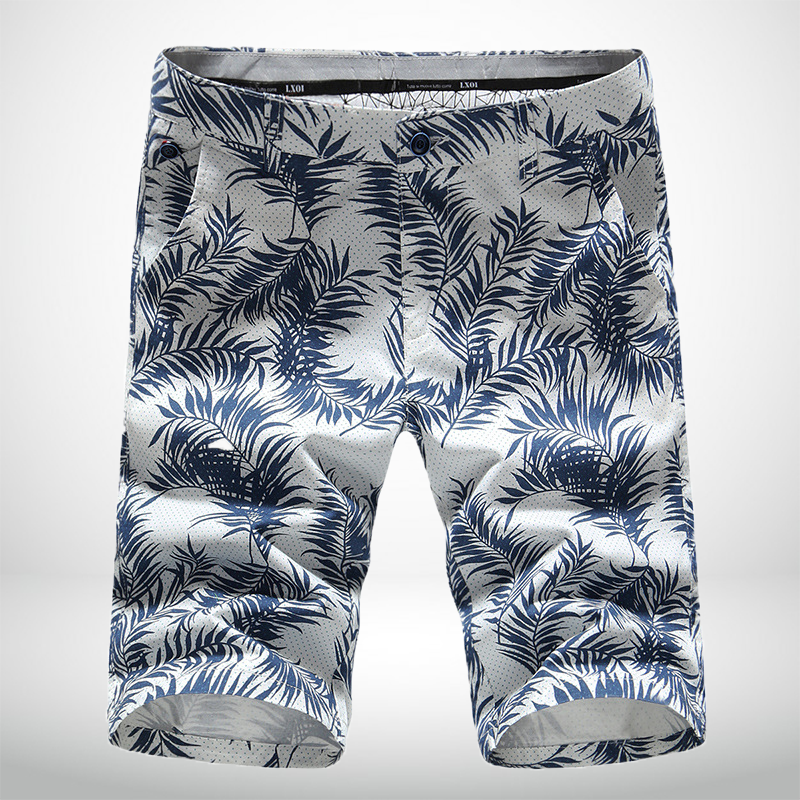 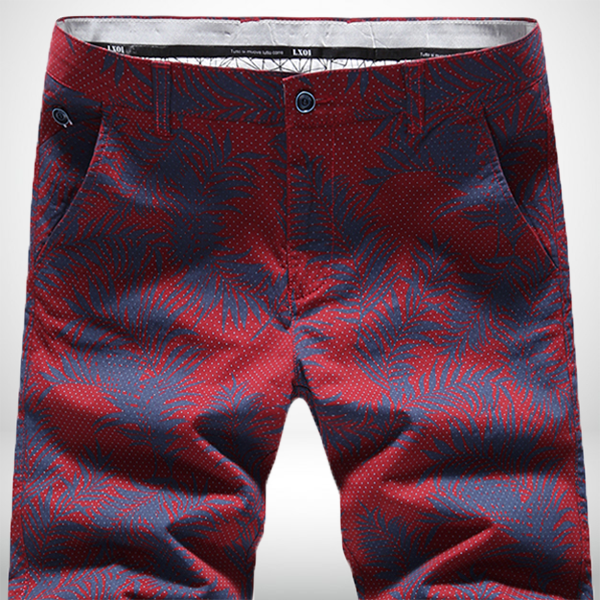 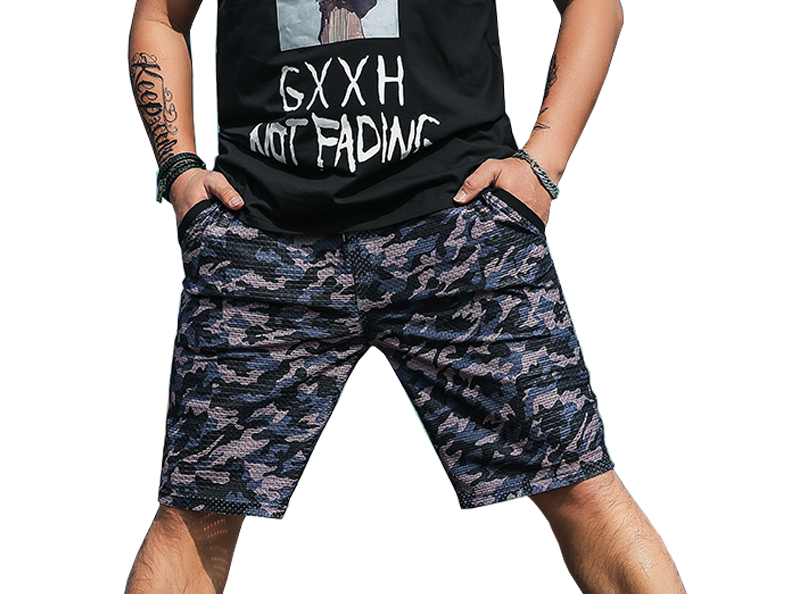 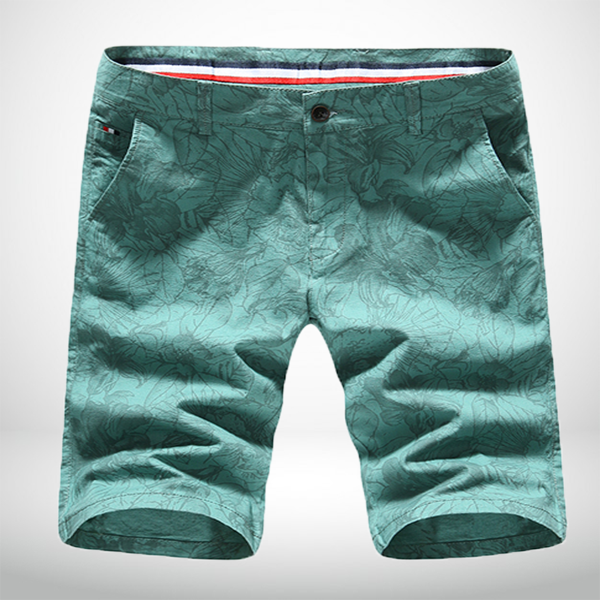 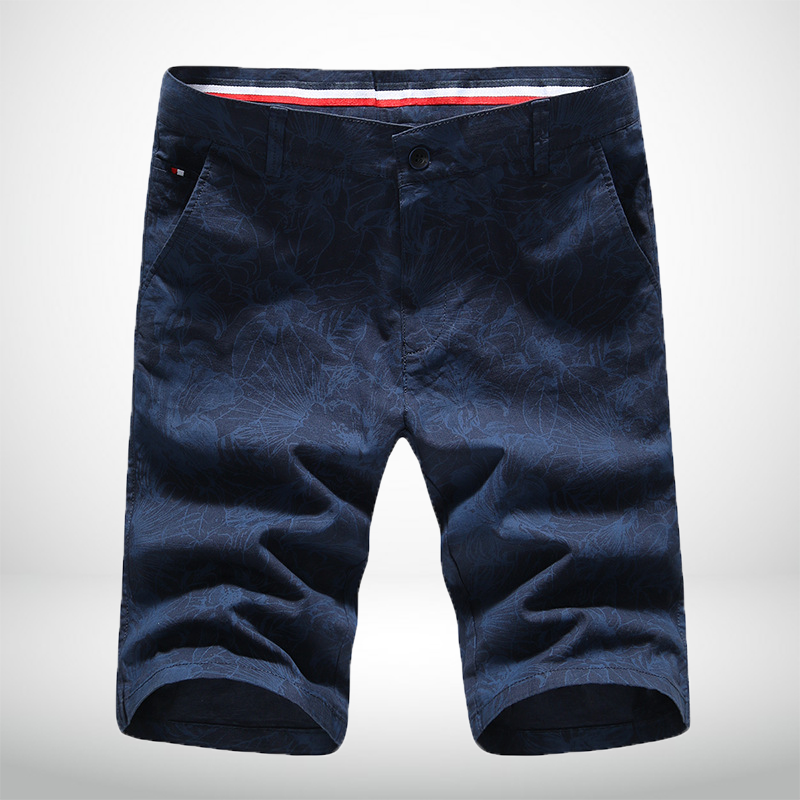 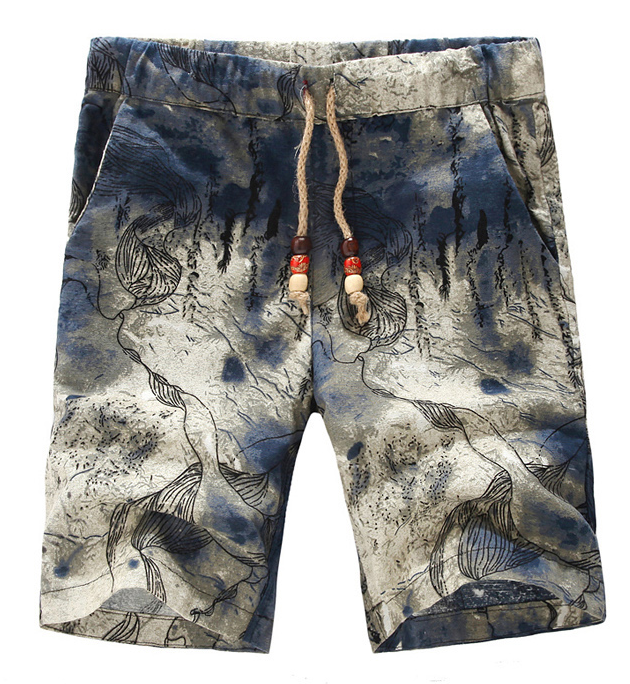 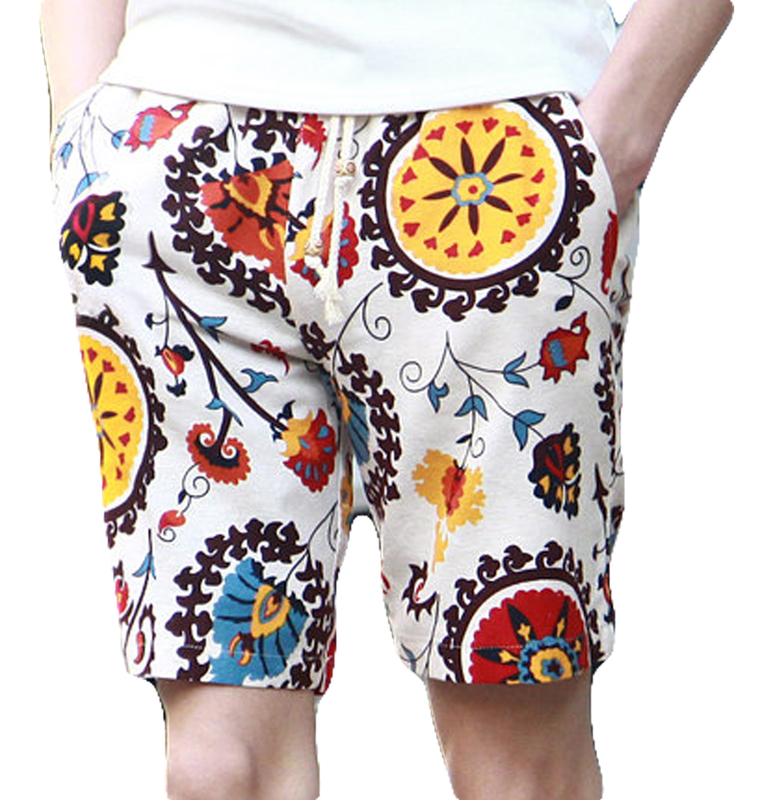 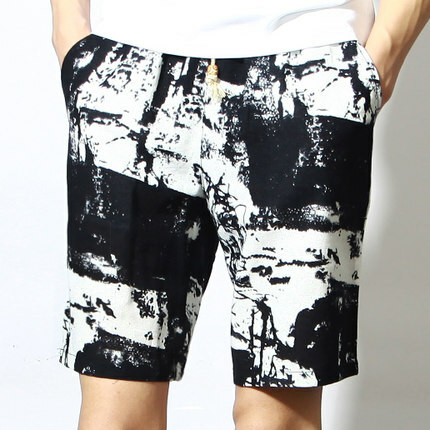 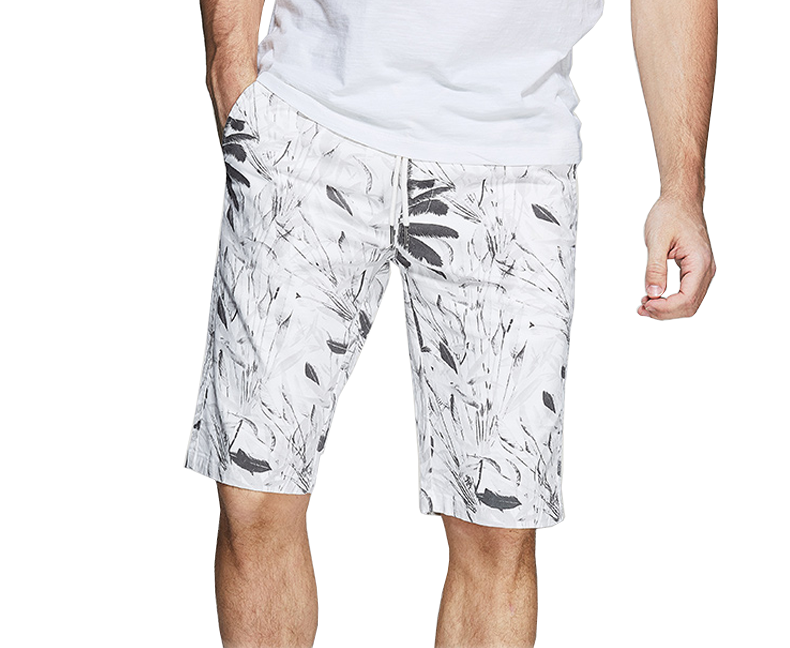 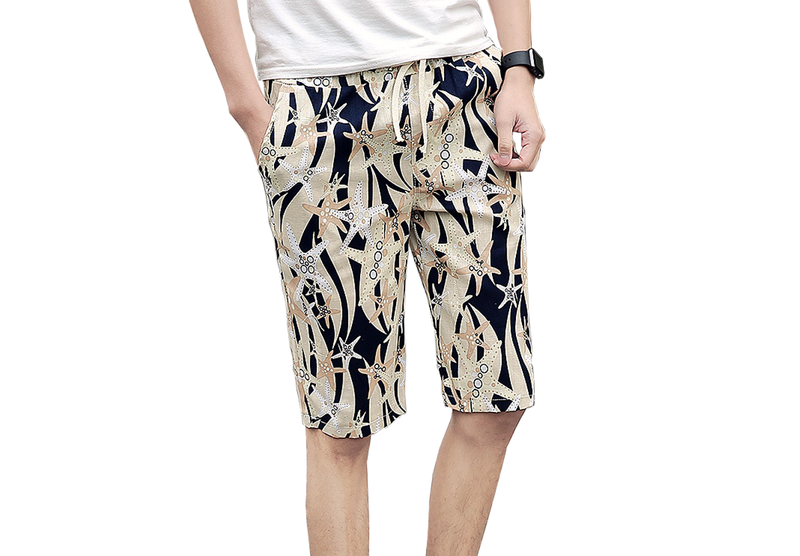 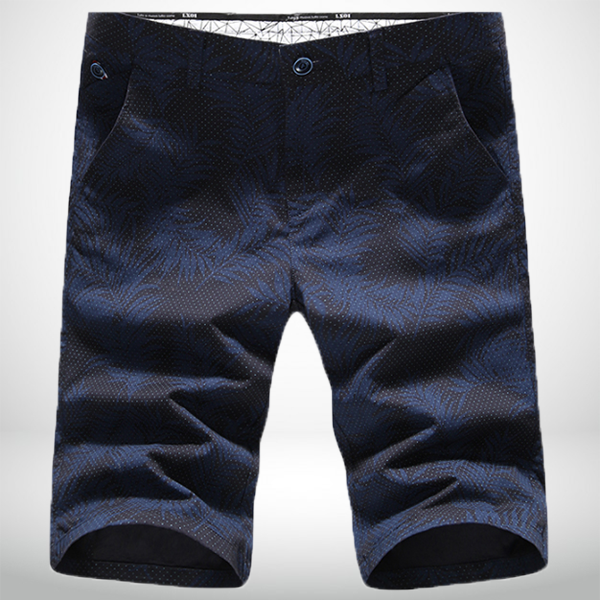 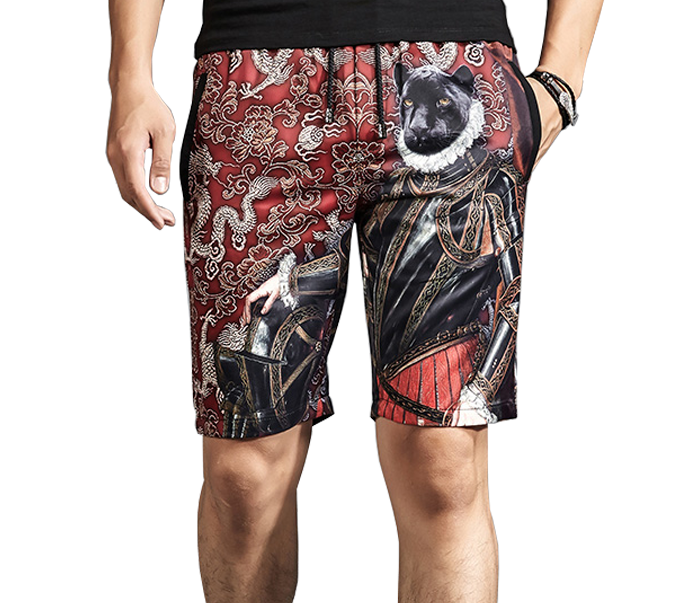 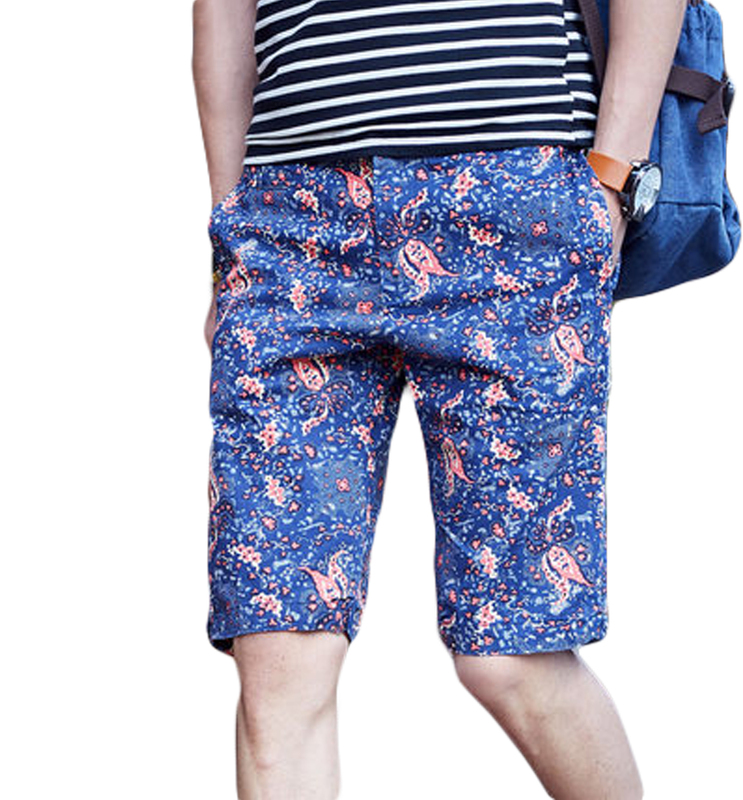 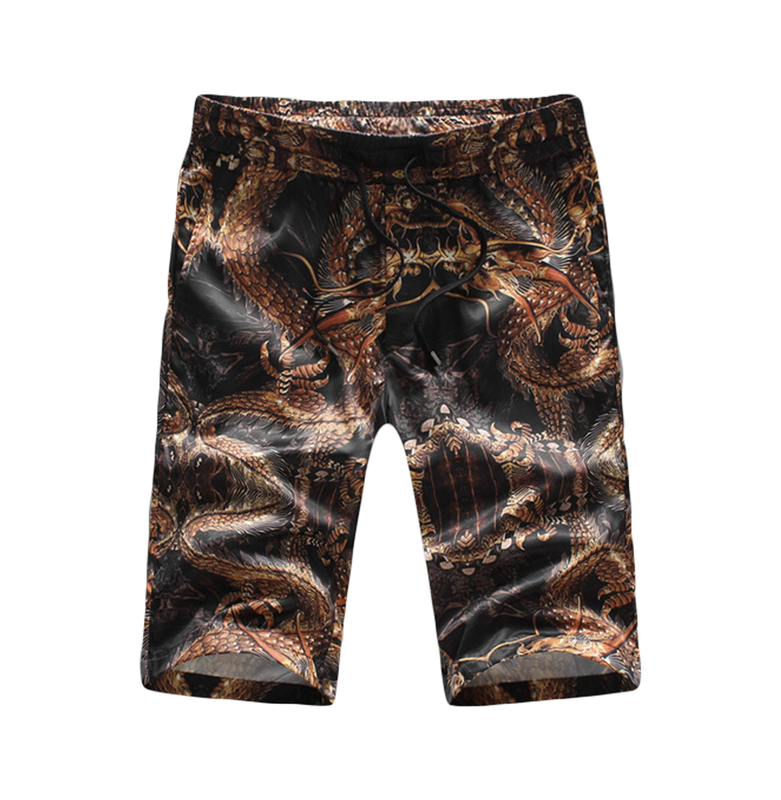 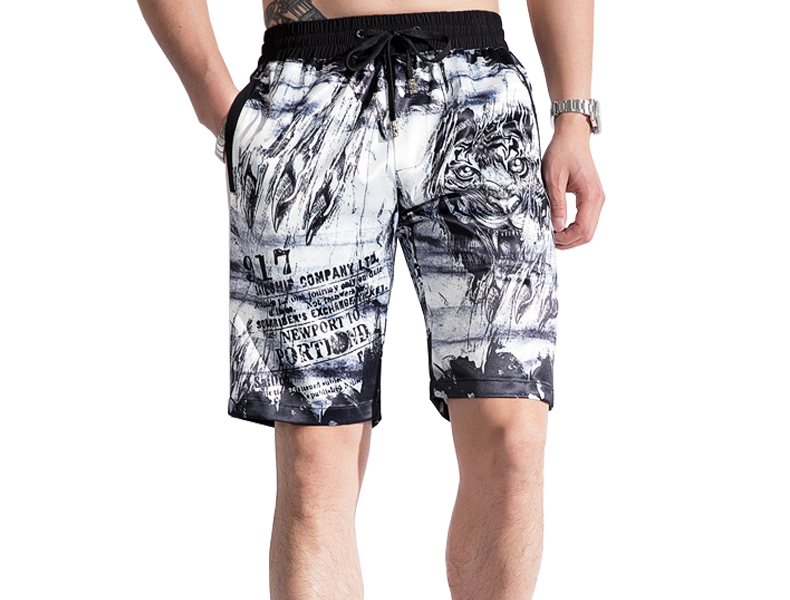 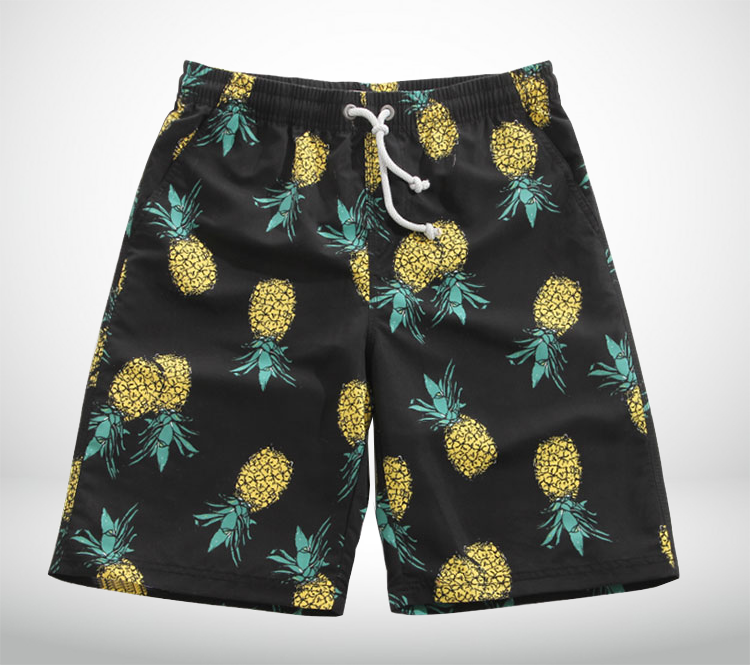 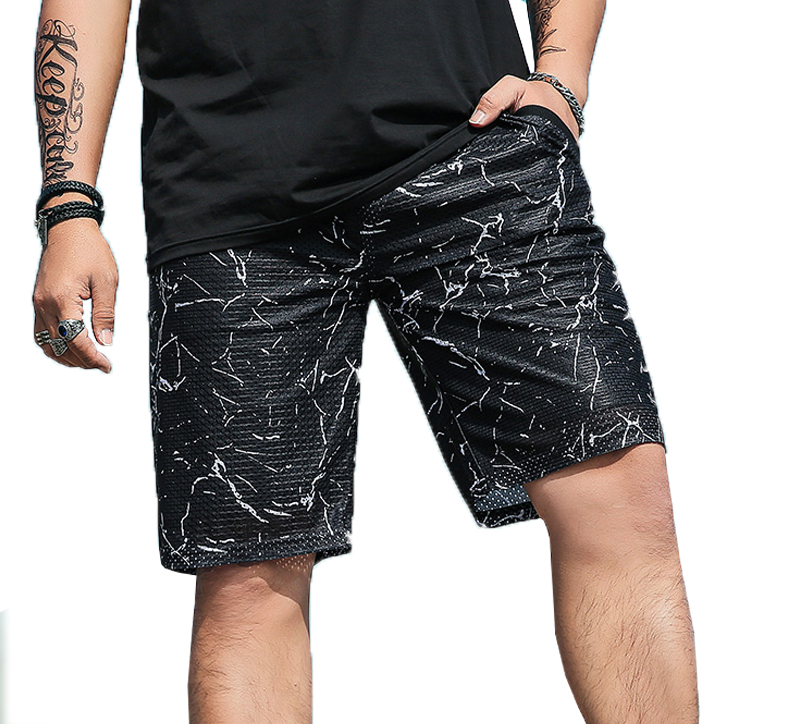 Explore our new selection of unique printed and artsy chino and dress shorts for men here at PILAEO. 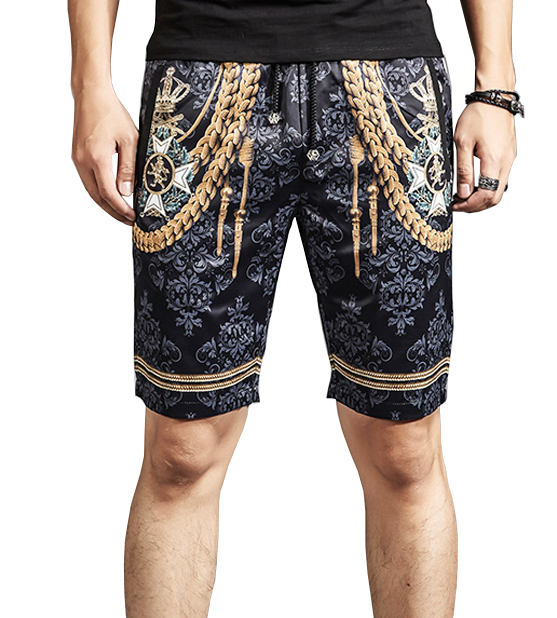 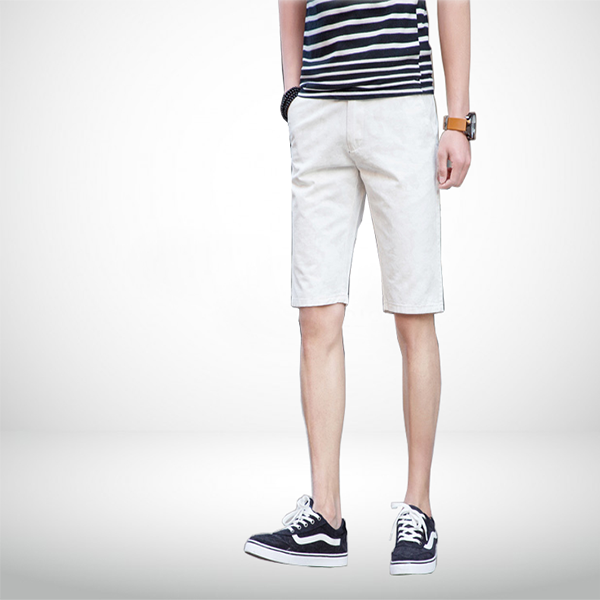 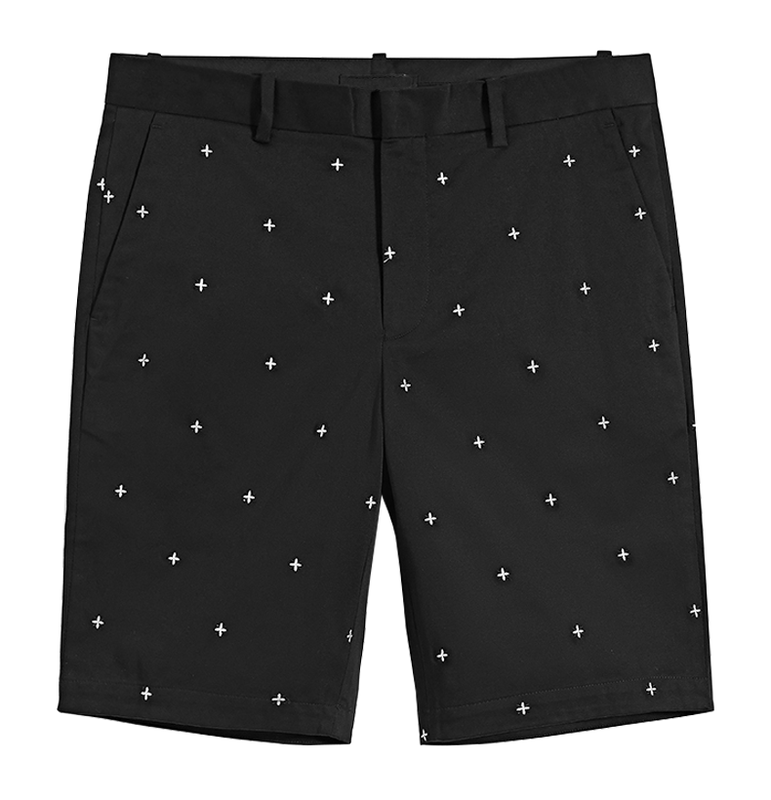 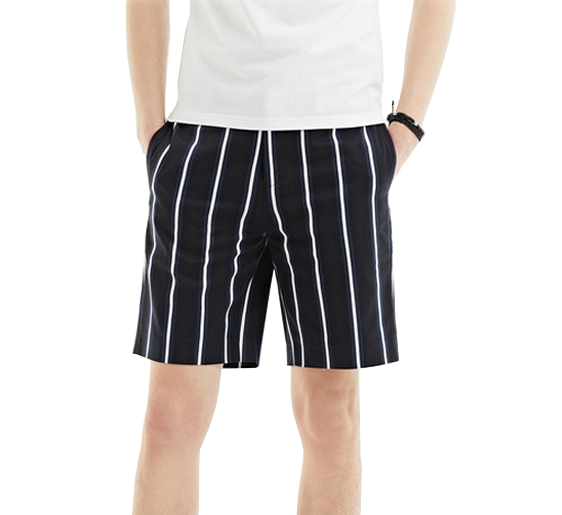 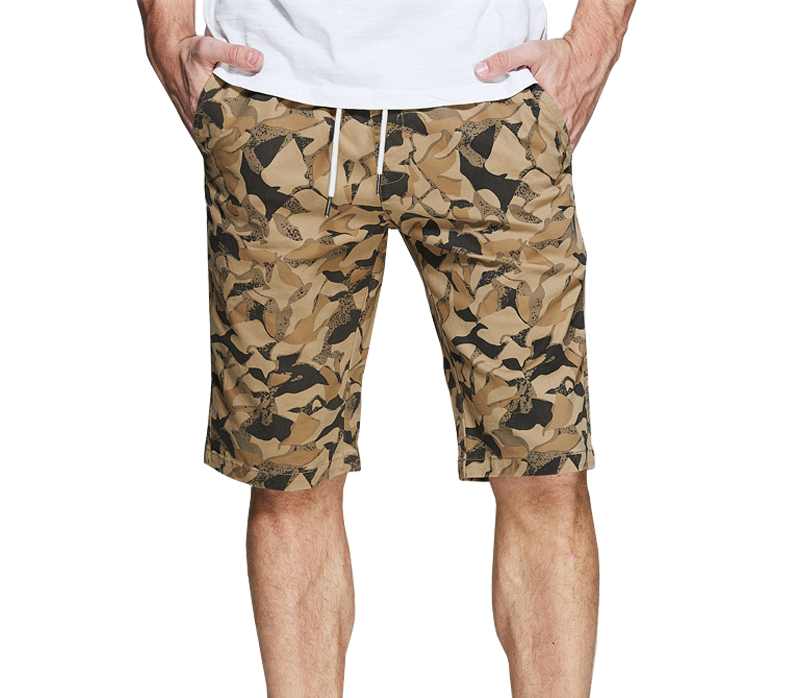 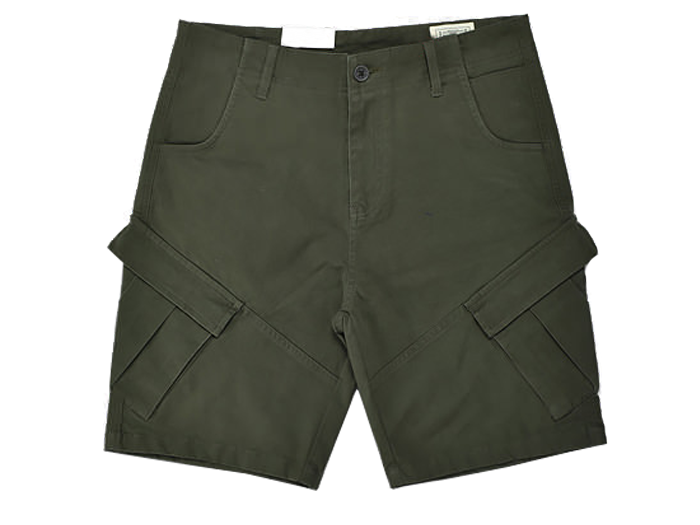 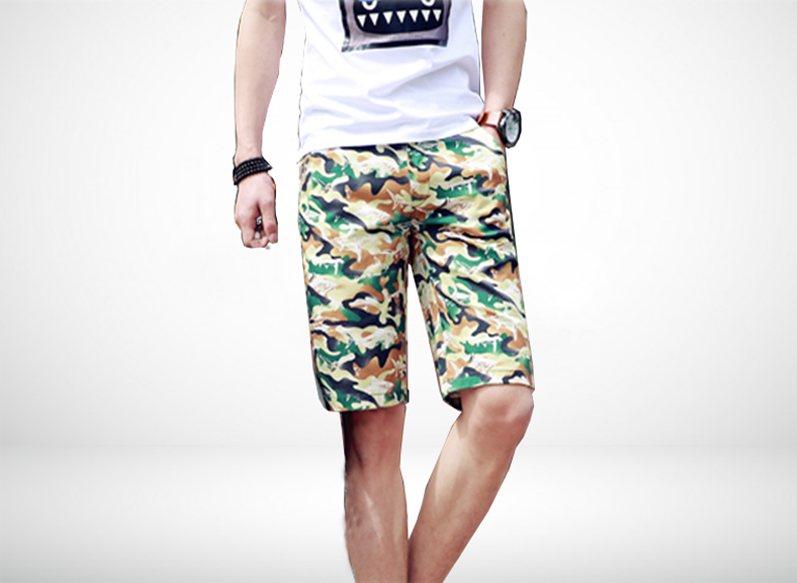 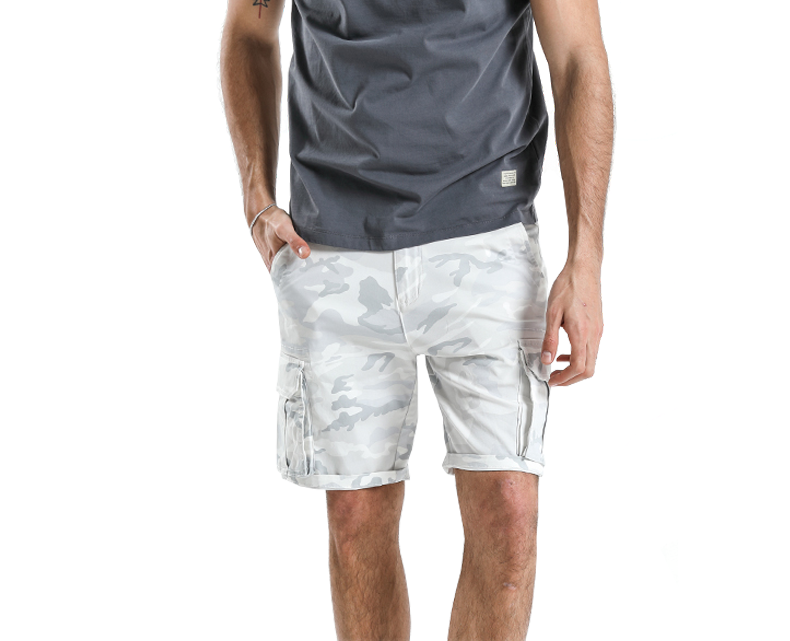 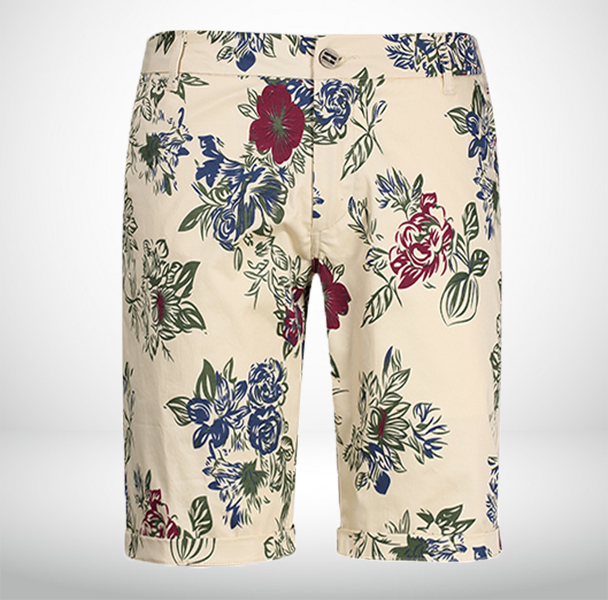 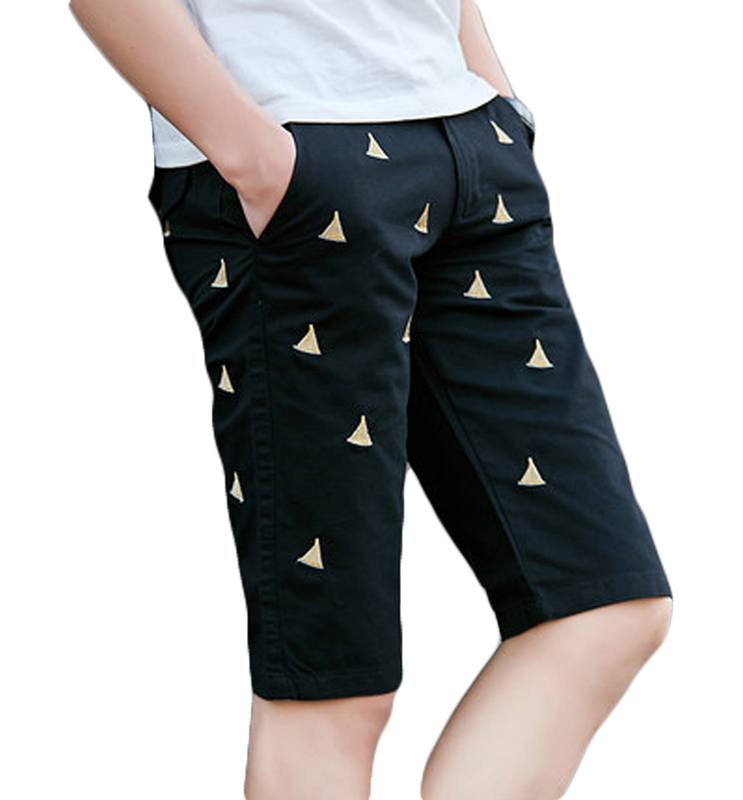 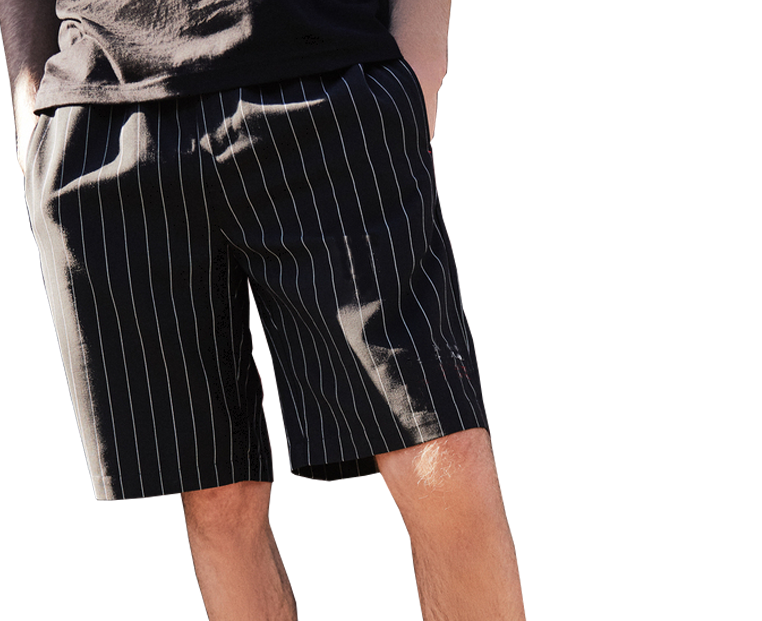 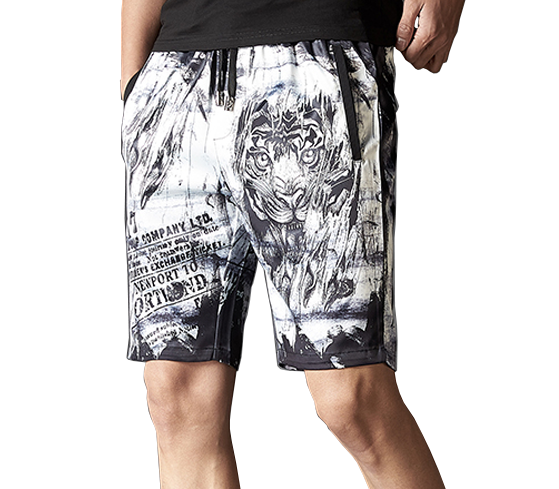 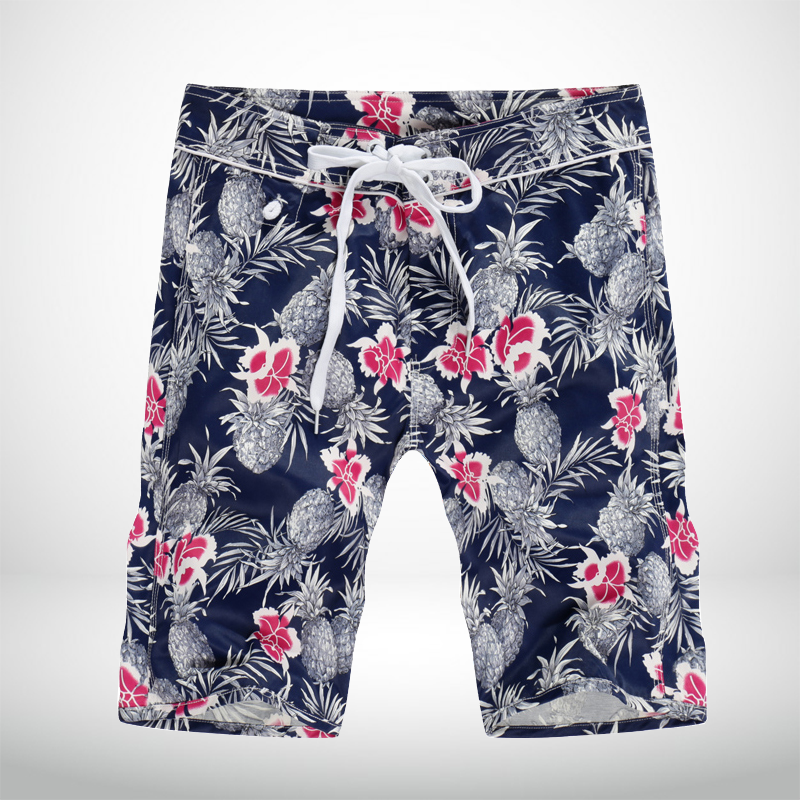 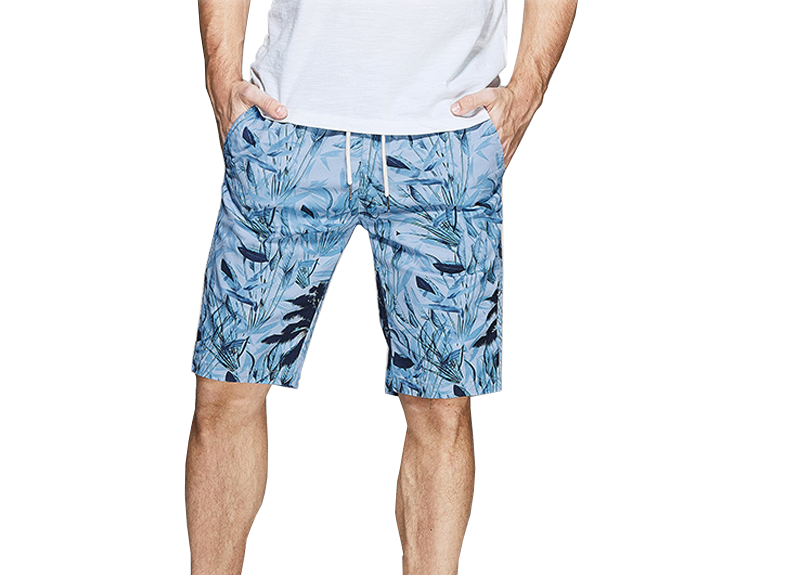 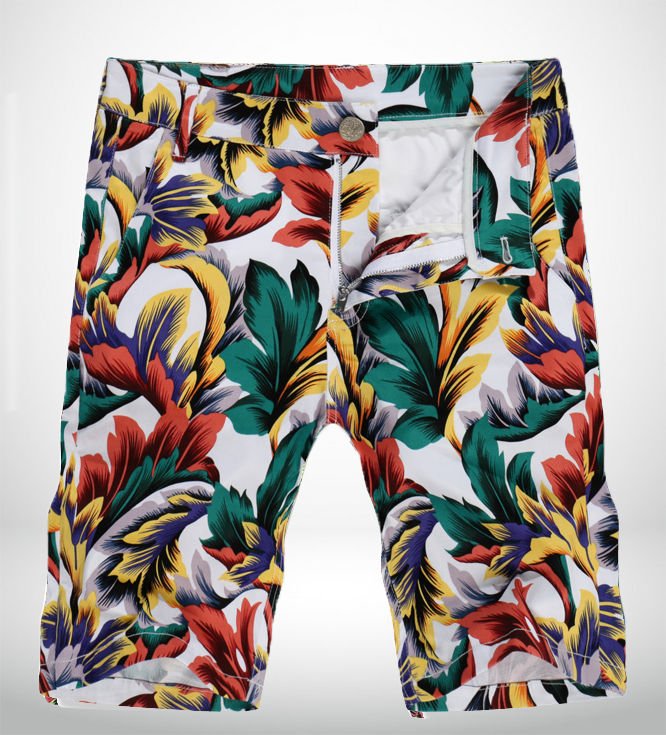 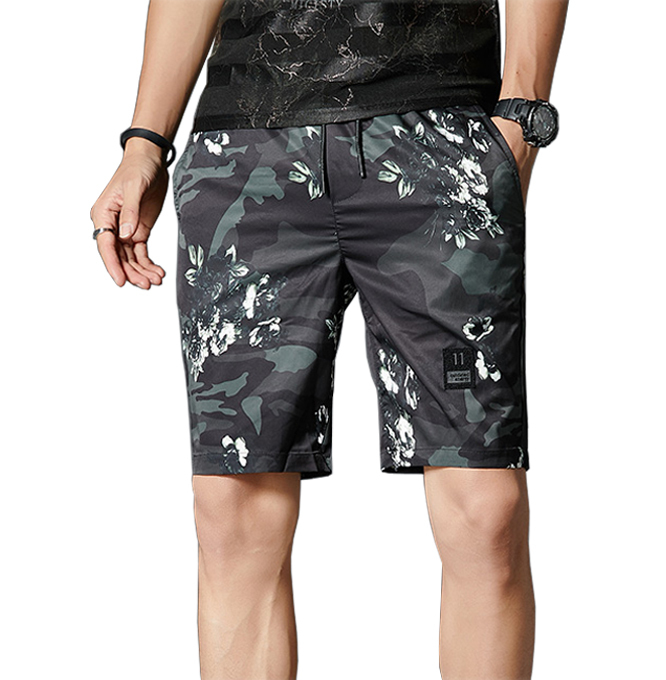 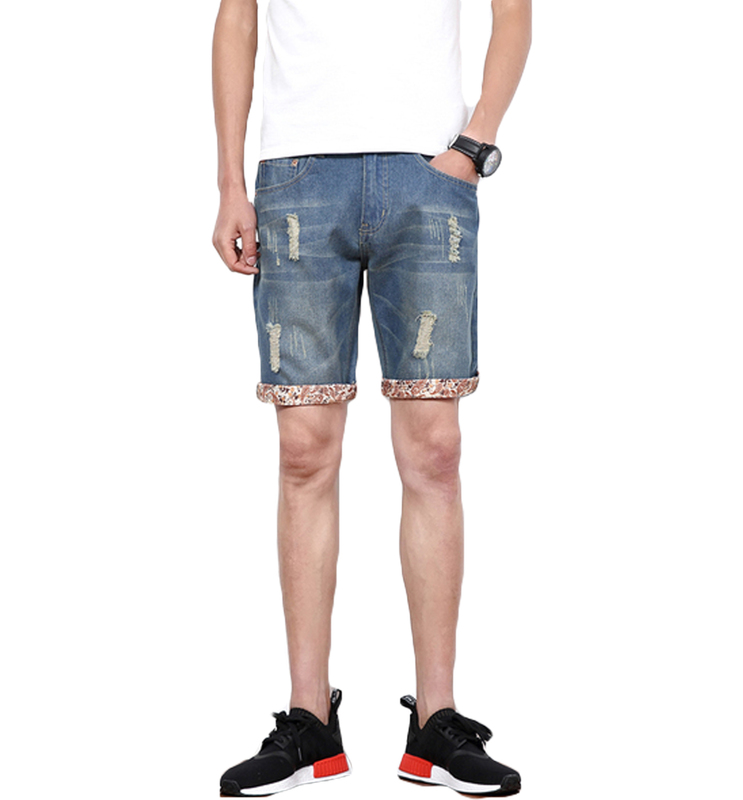 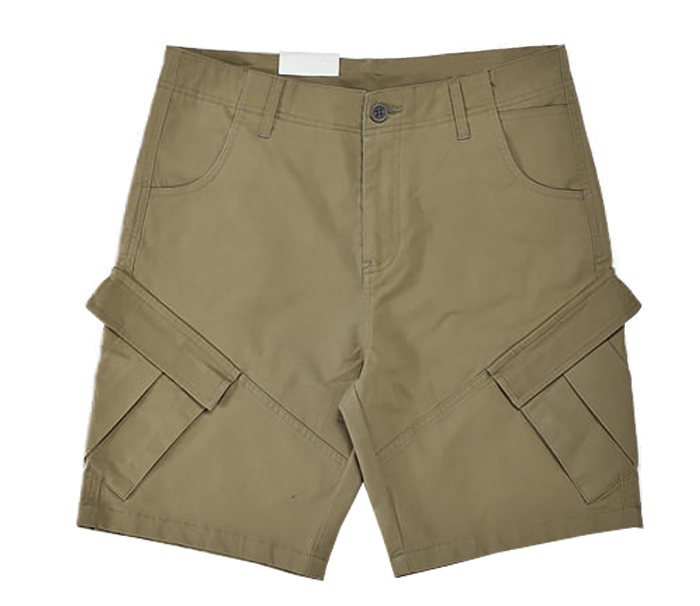 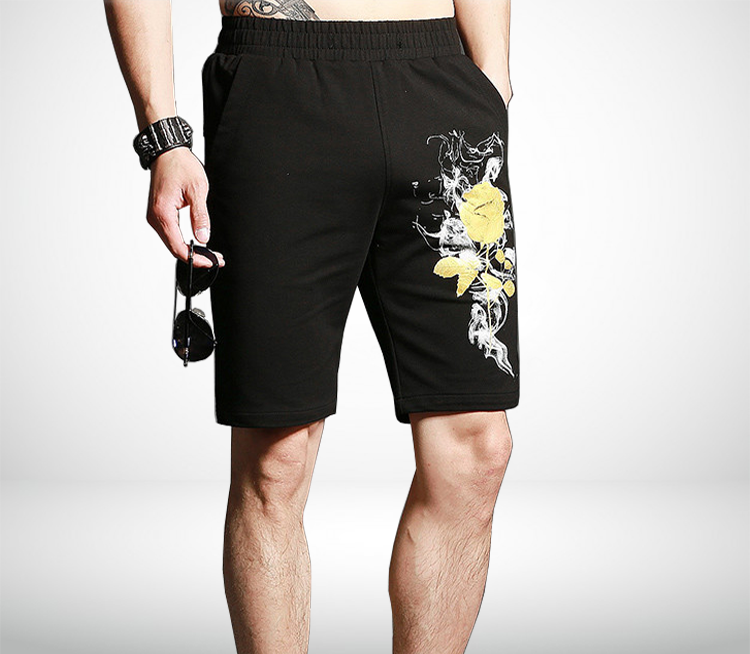 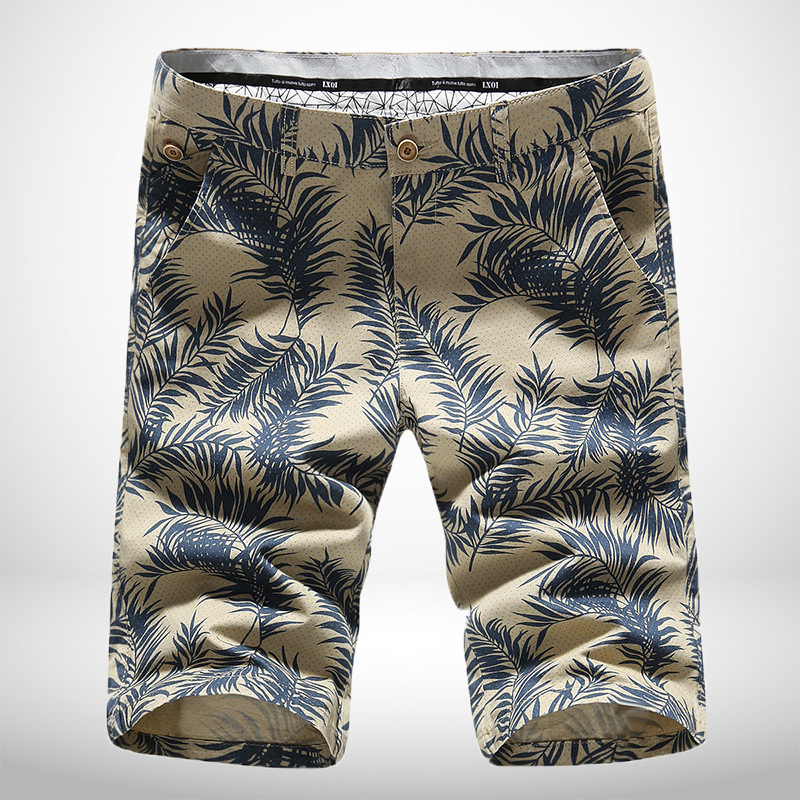 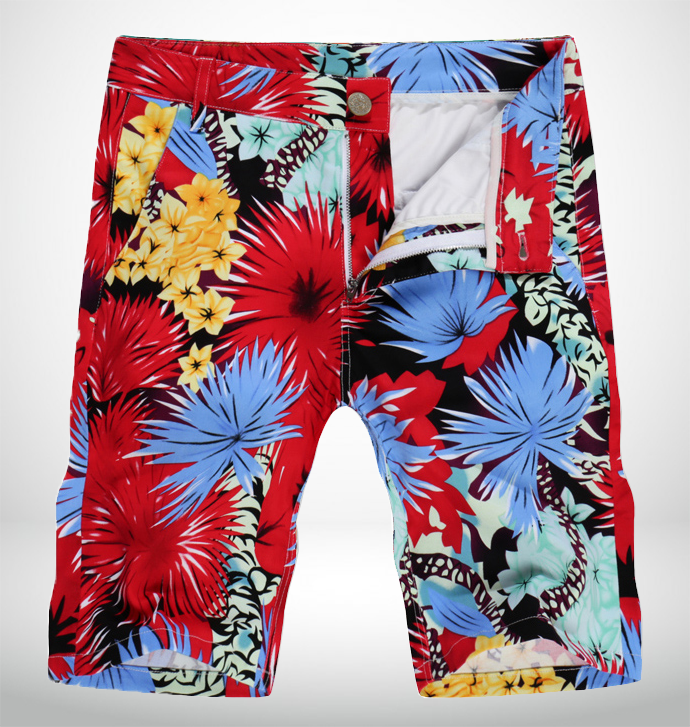 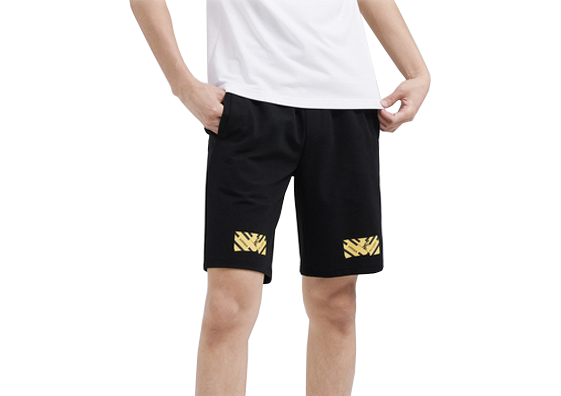 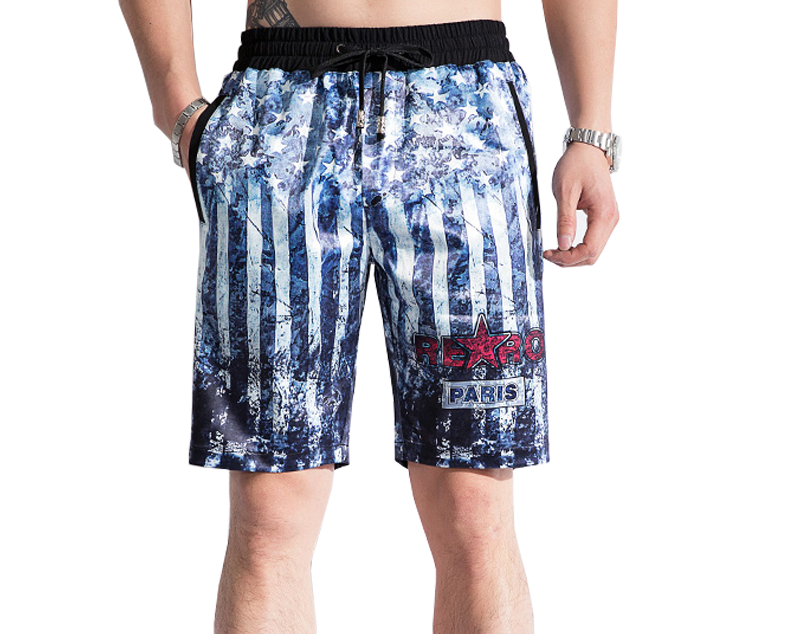 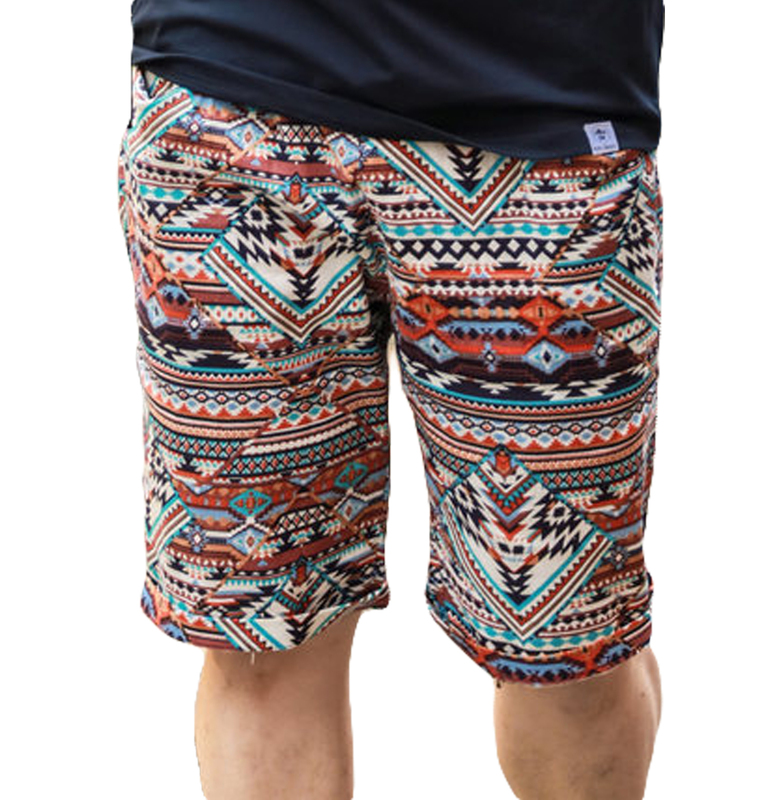 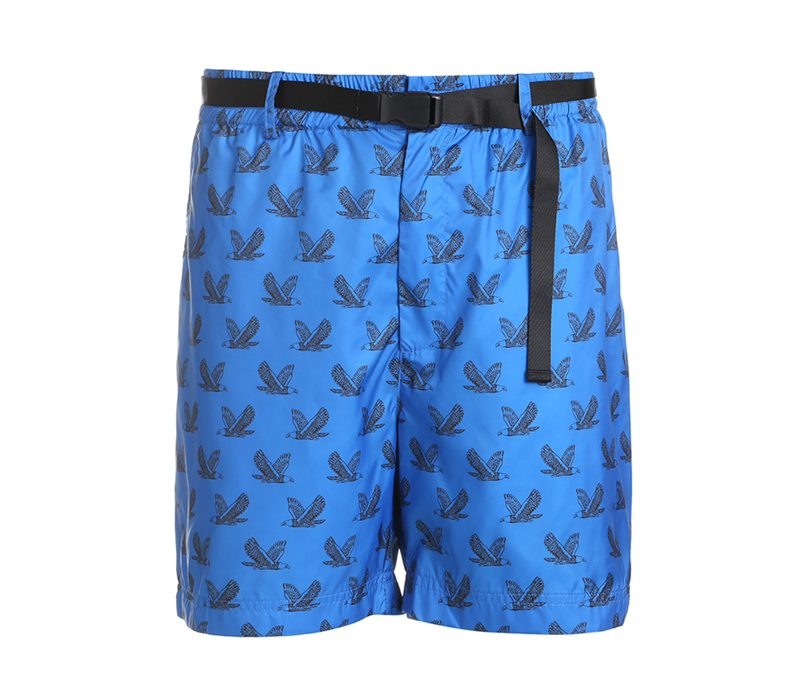 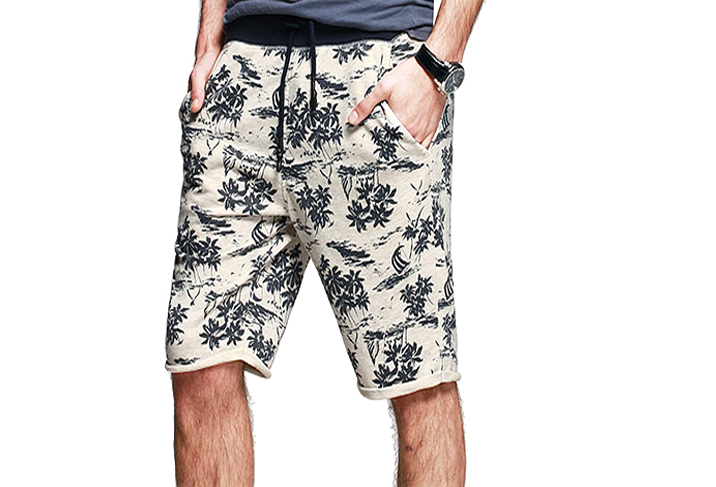 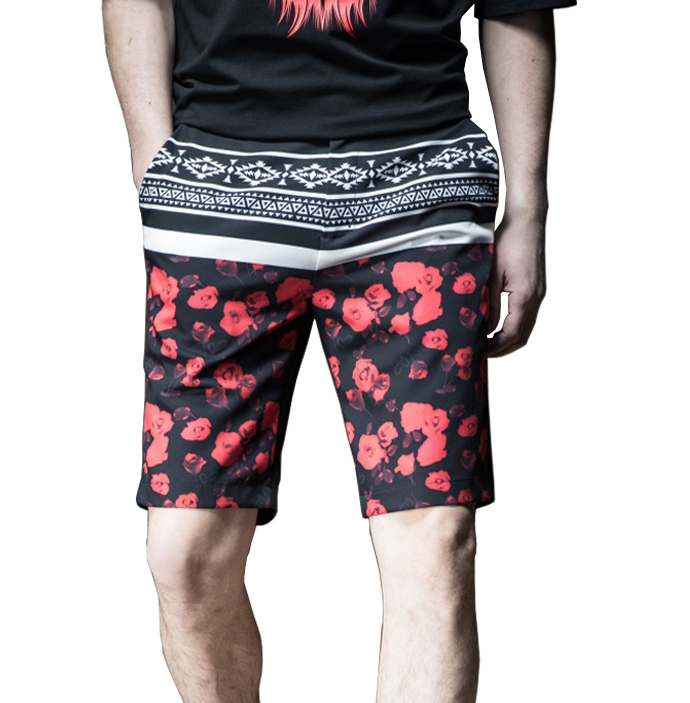 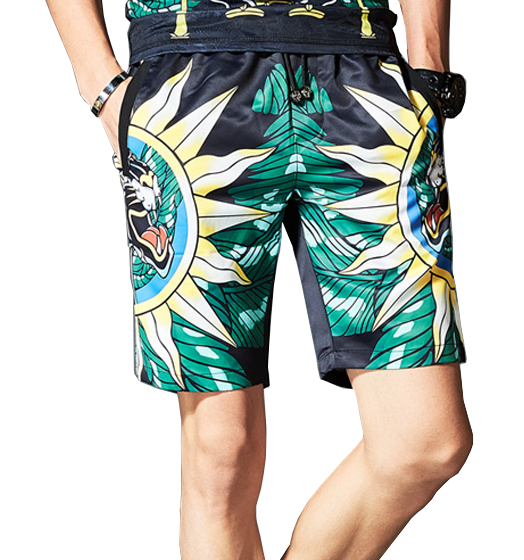 See our mens summer shorts guide here.